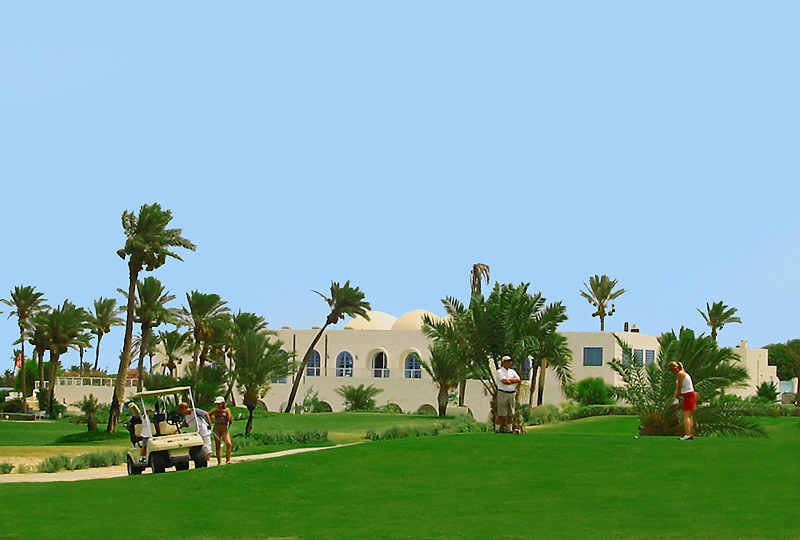 Welcome to the Djerba Golf club. 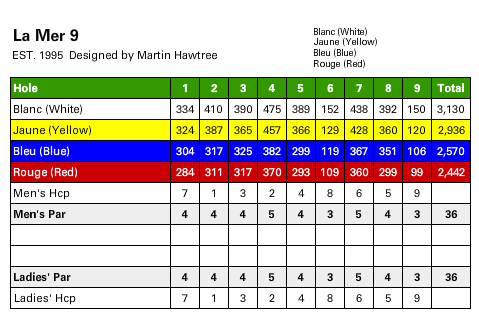 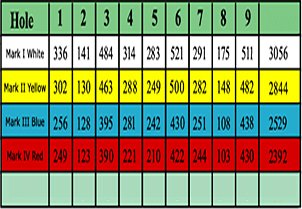 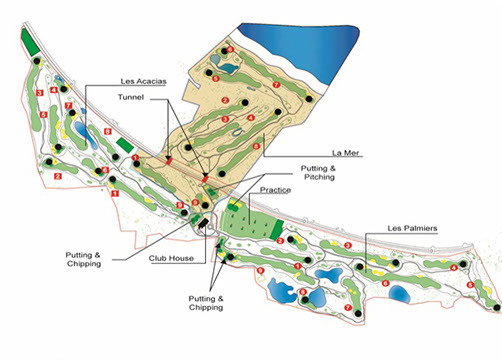 championship 18-hole course and a 9 hole links. 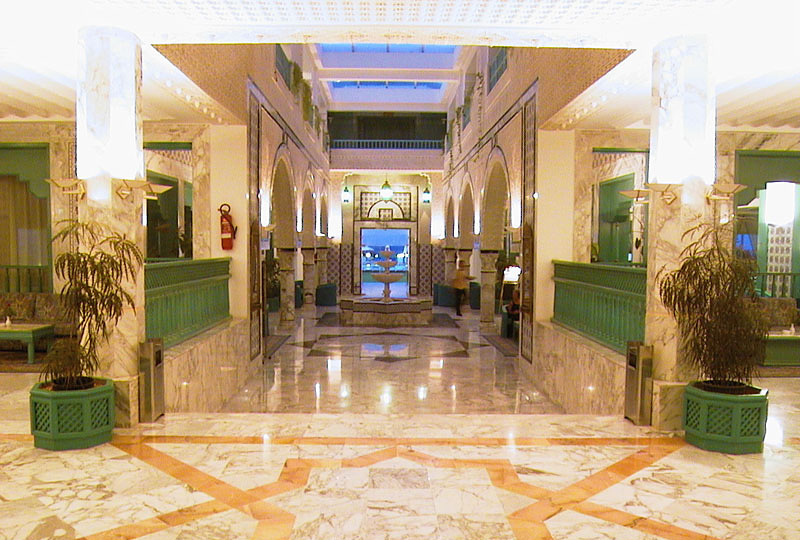 and welcoming epiteths : the sweet, the sincere. 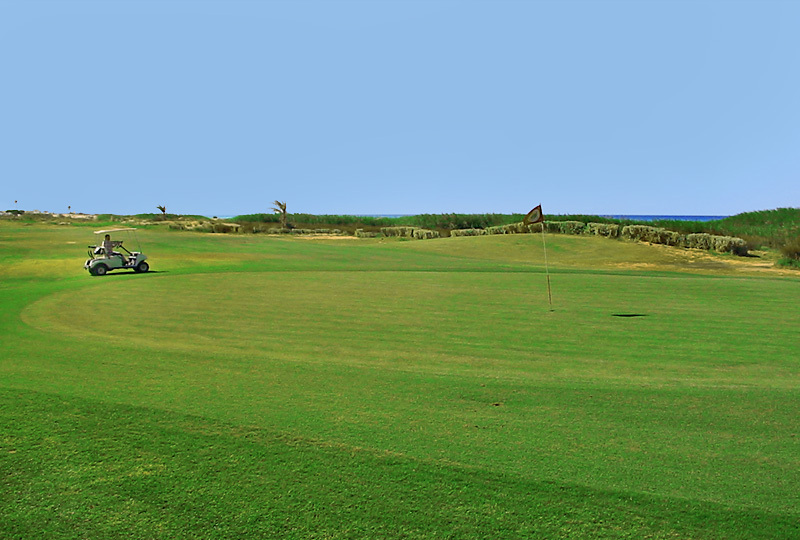 to play from one end of the year to the other. 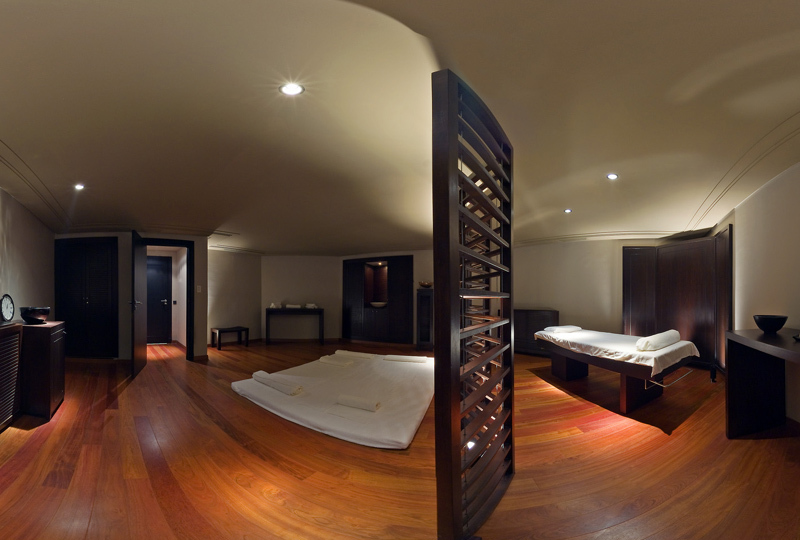 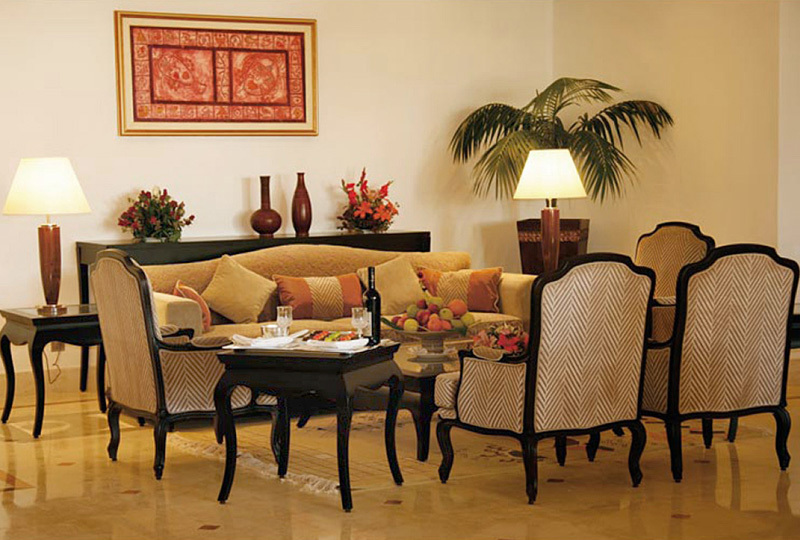 for the biggest pleasure of our clientele. 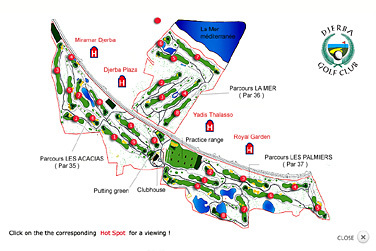 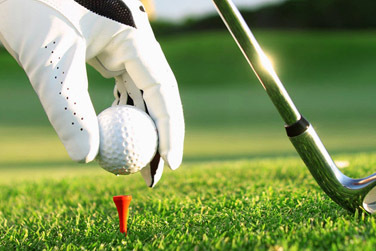 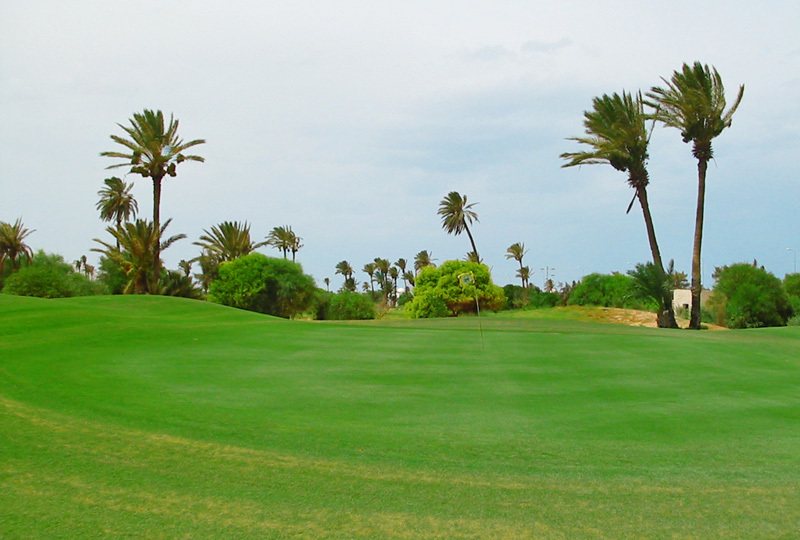 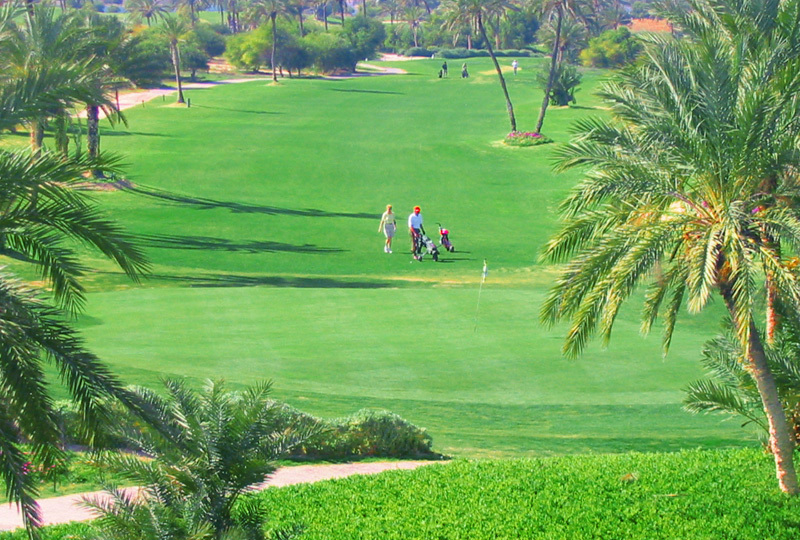 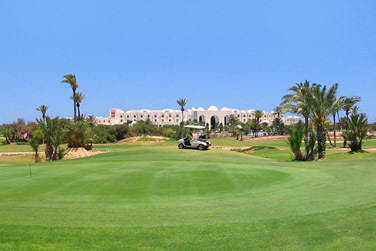 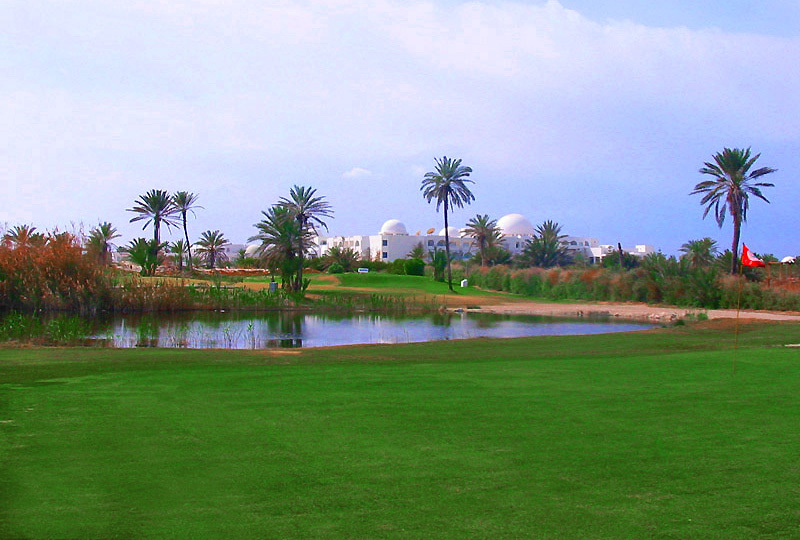 the Djerba Golf Club is very easy to access by the golfers. 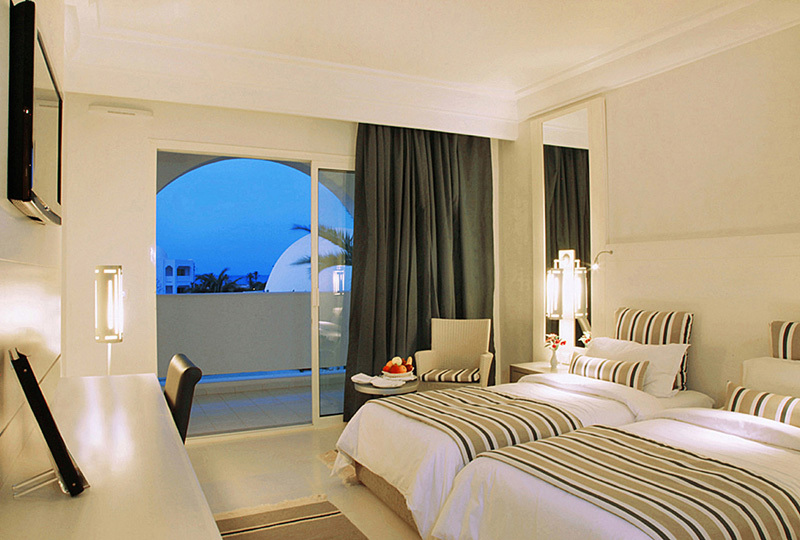 walking distance from any hotel. 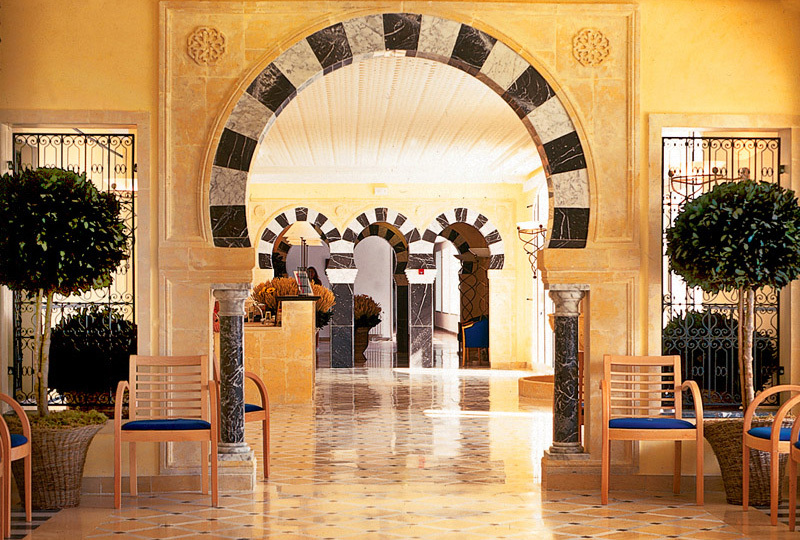 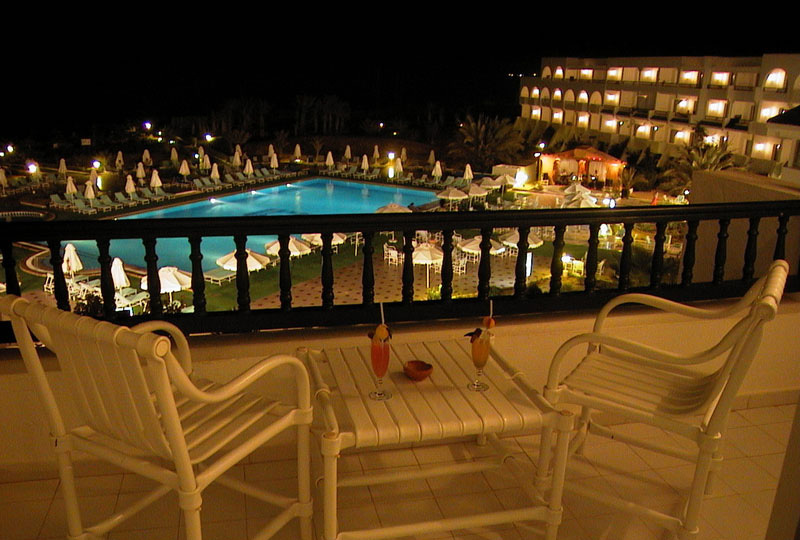 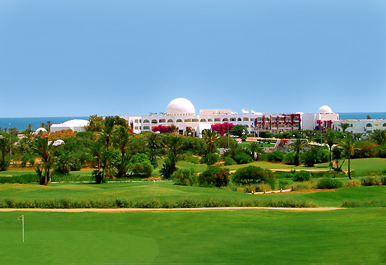 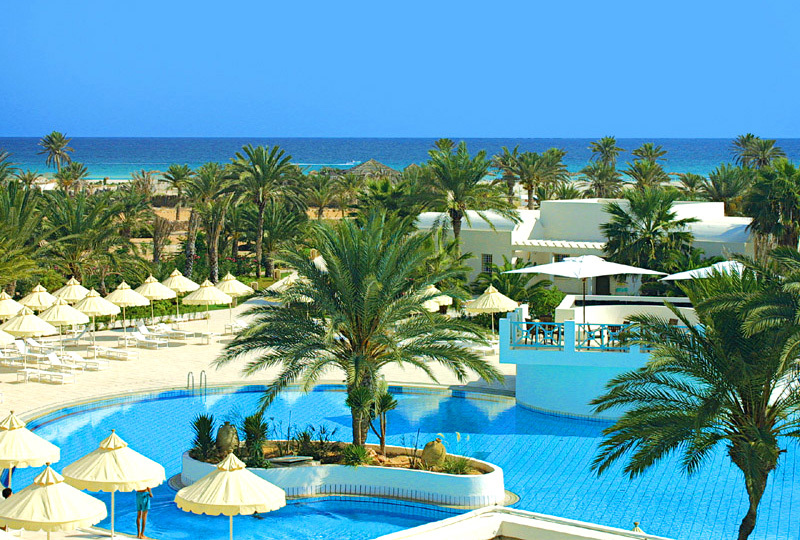 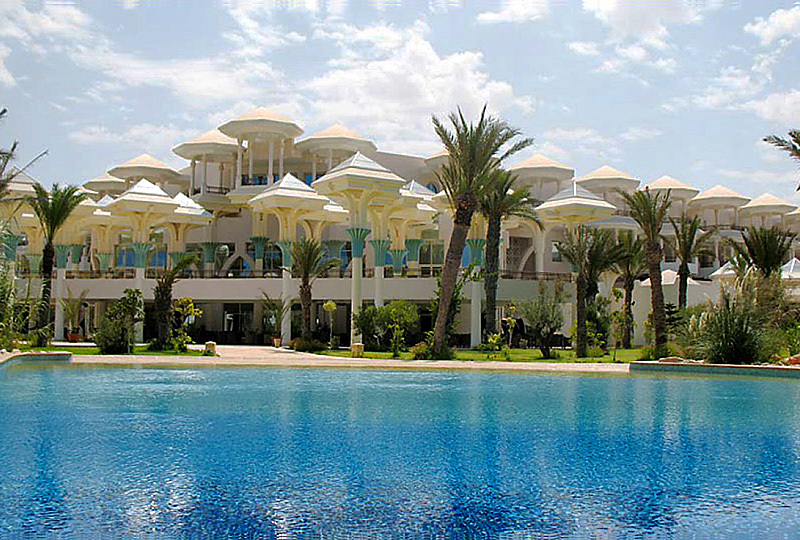 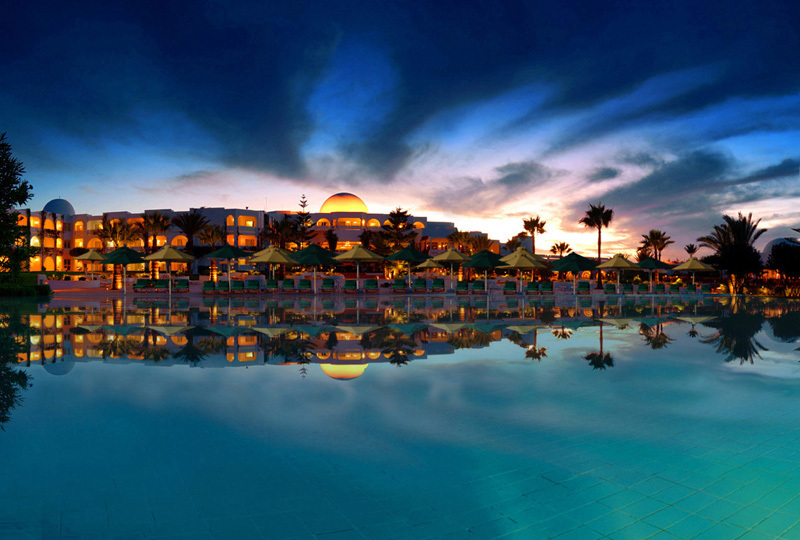 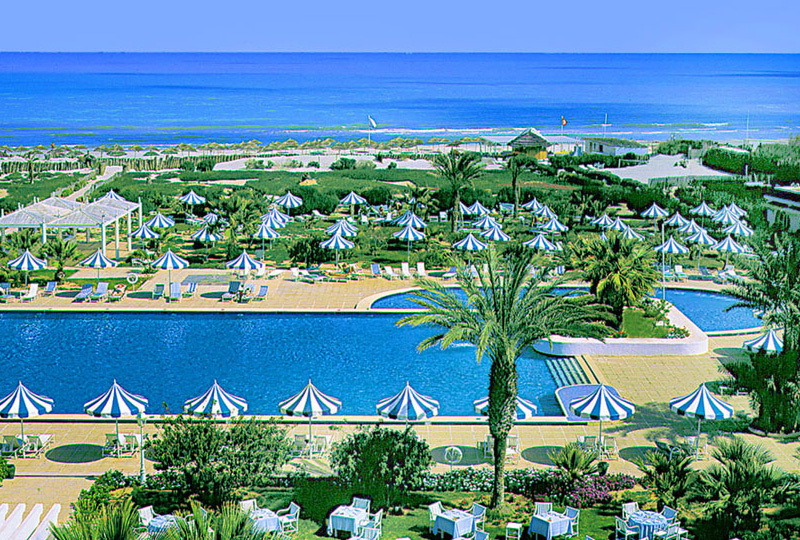 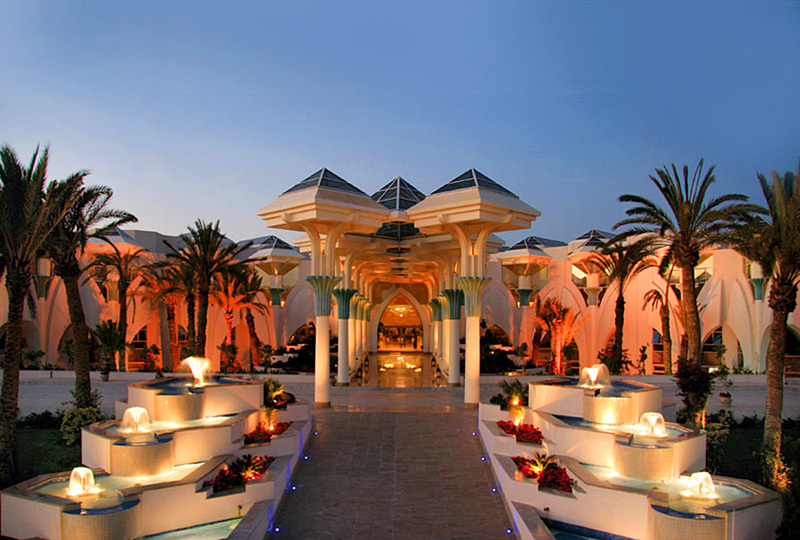 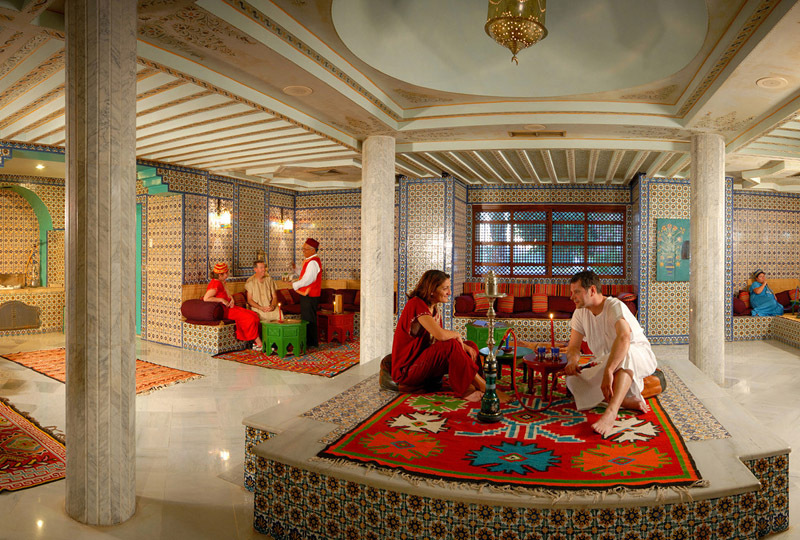 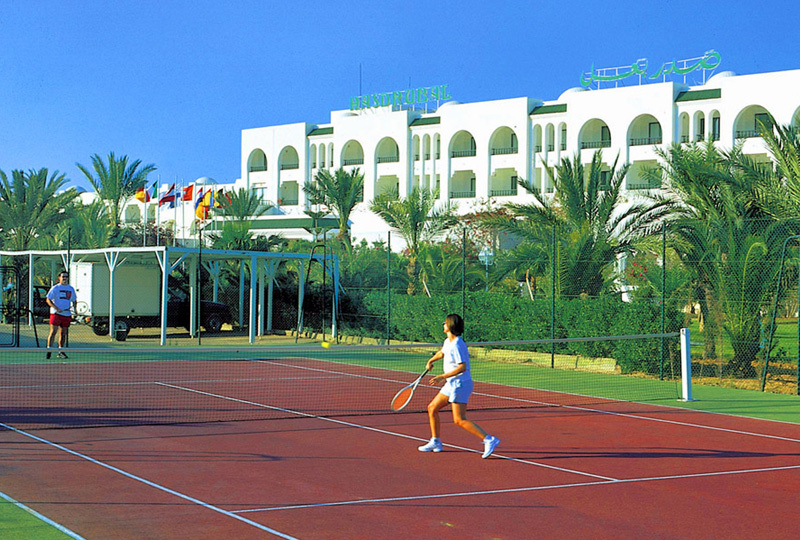 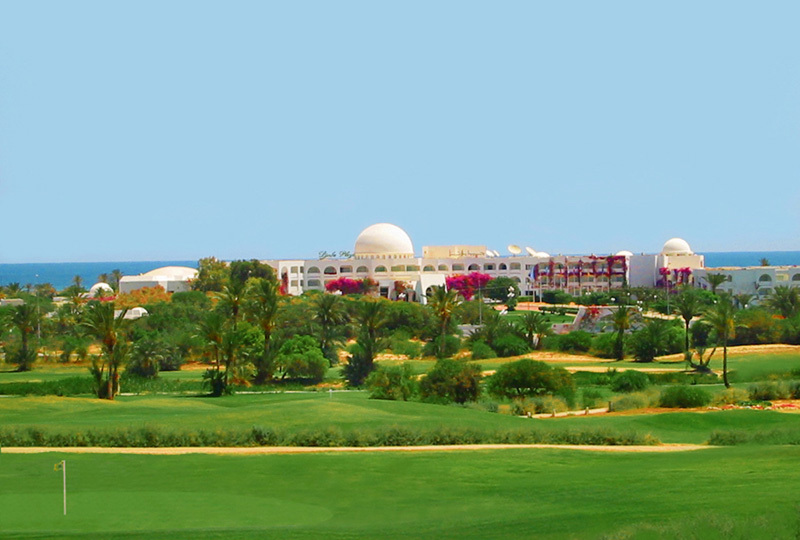 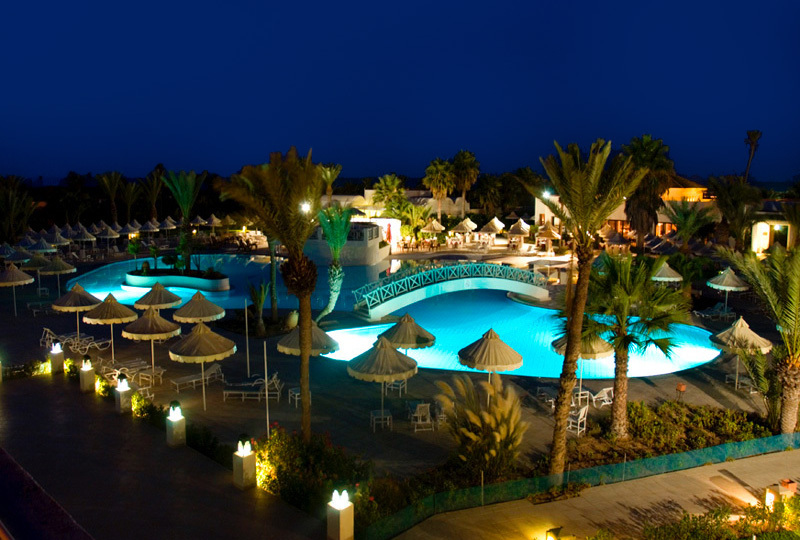 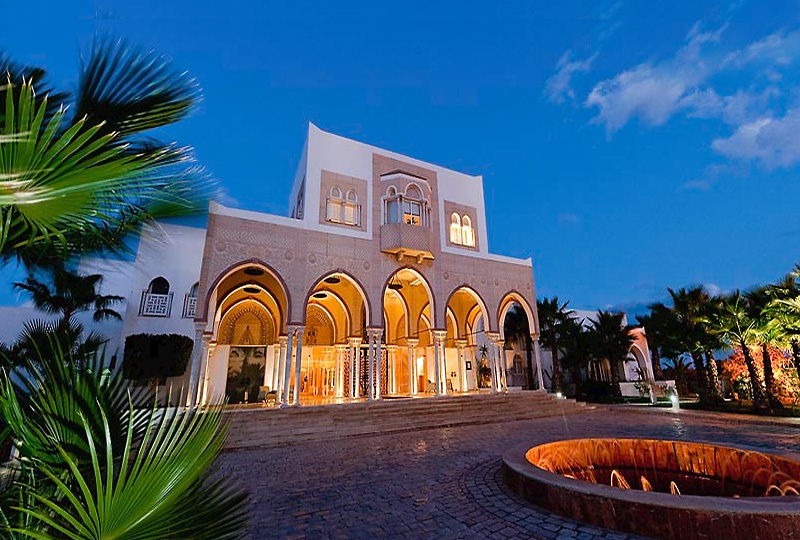 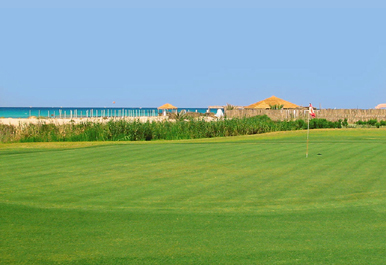 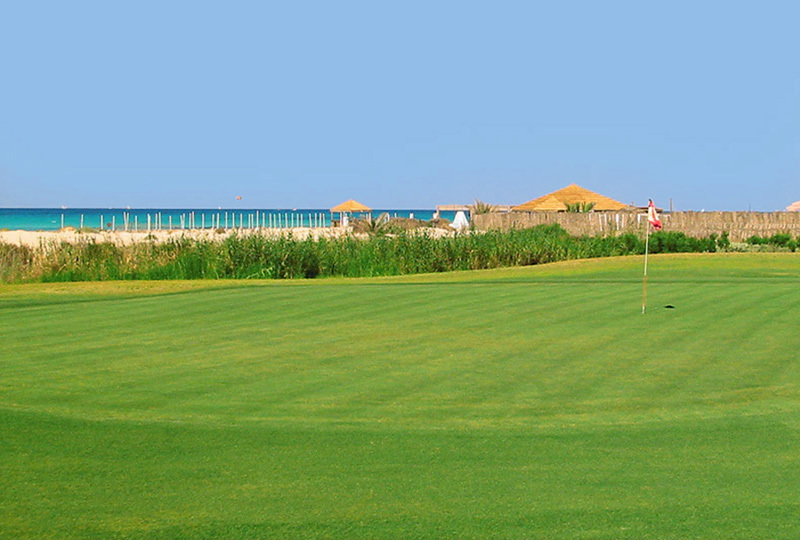 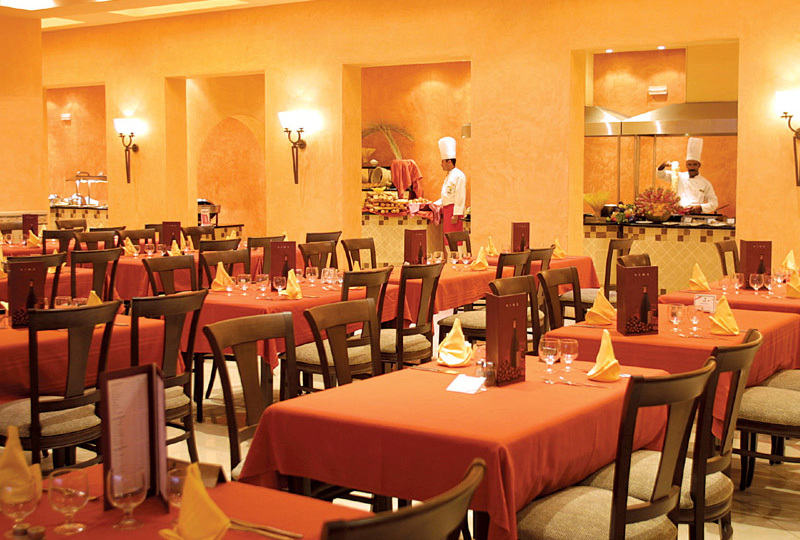 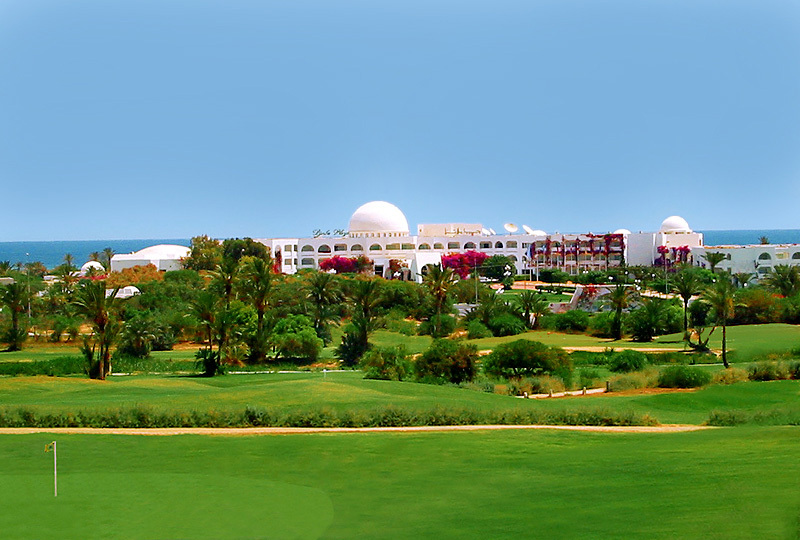 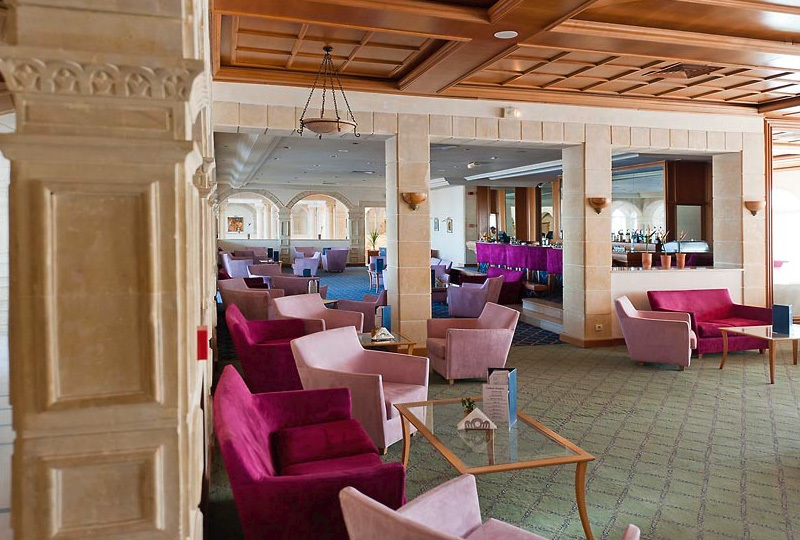 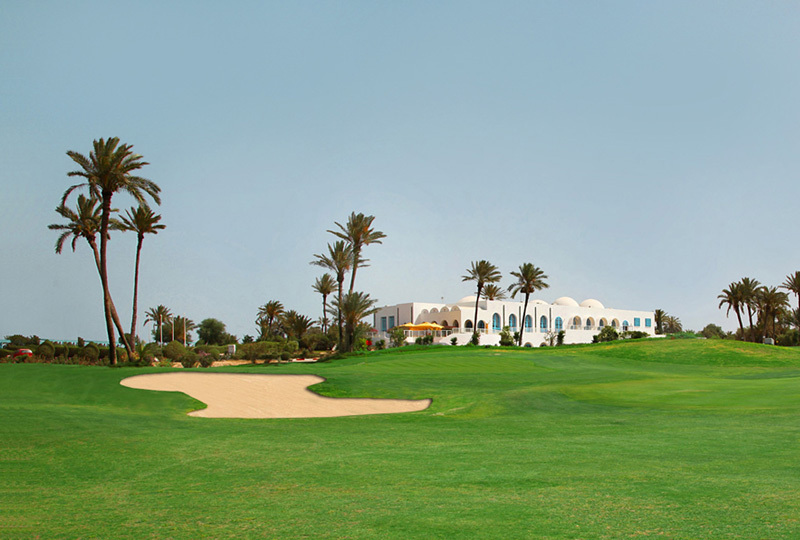 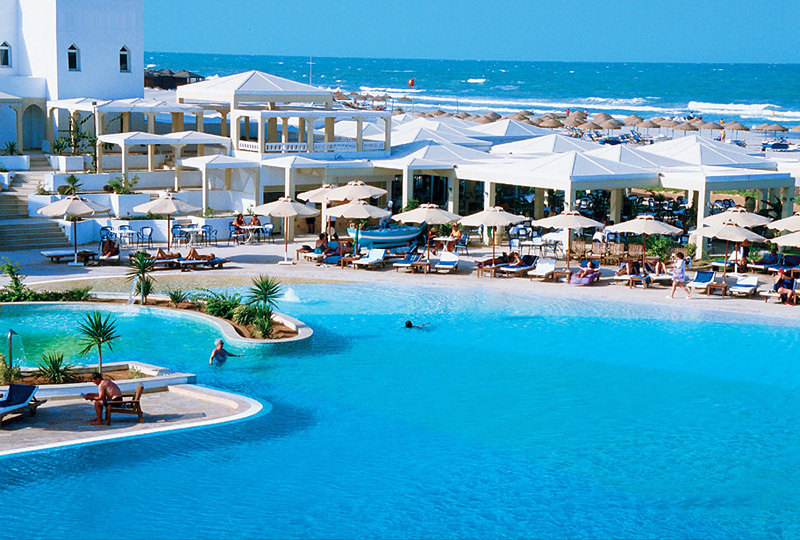 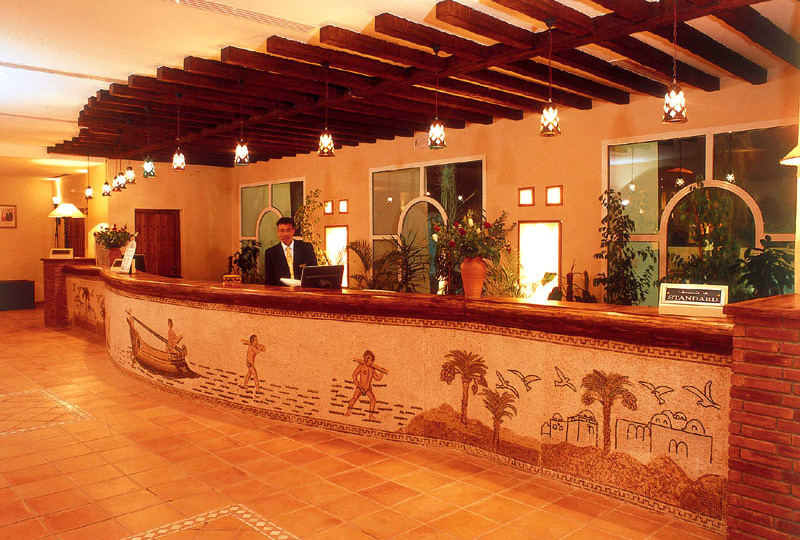 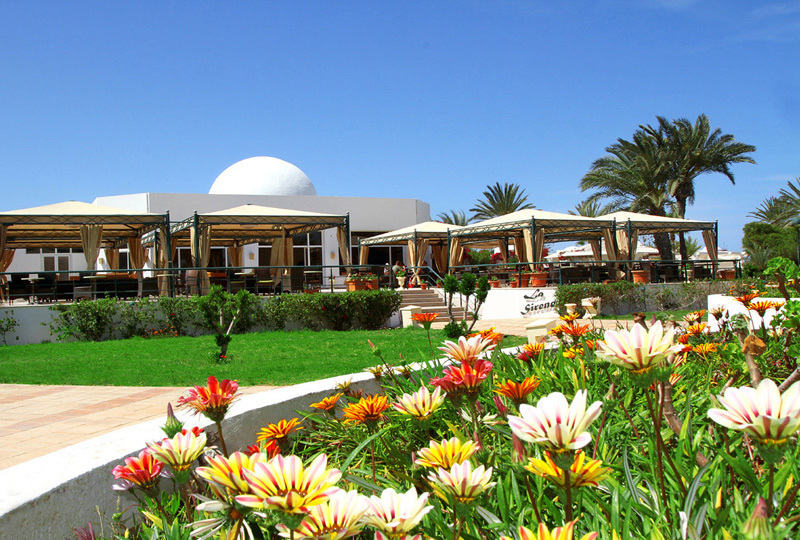 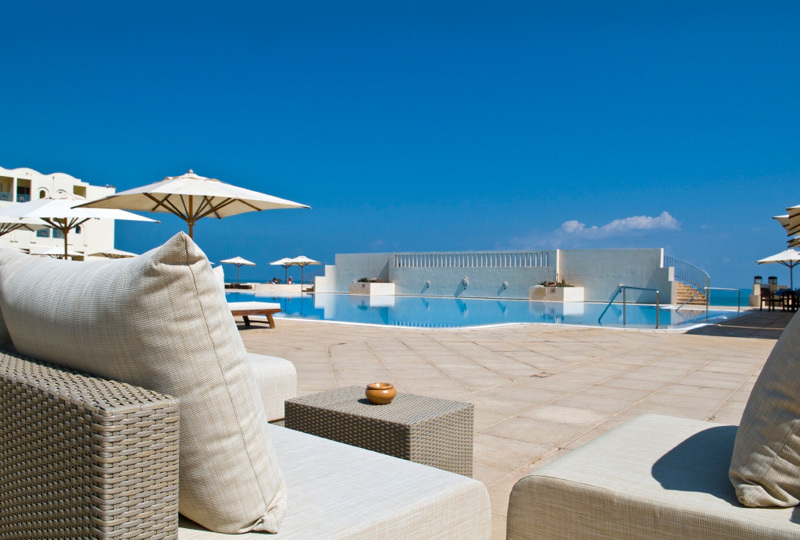 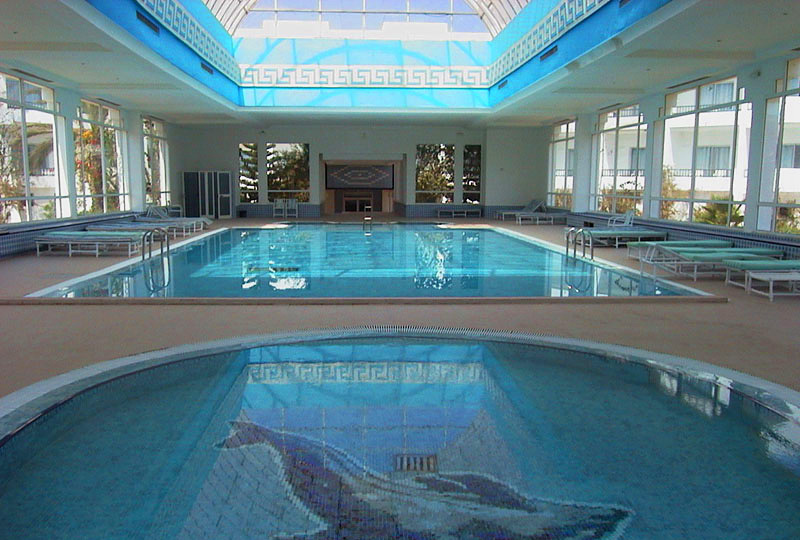 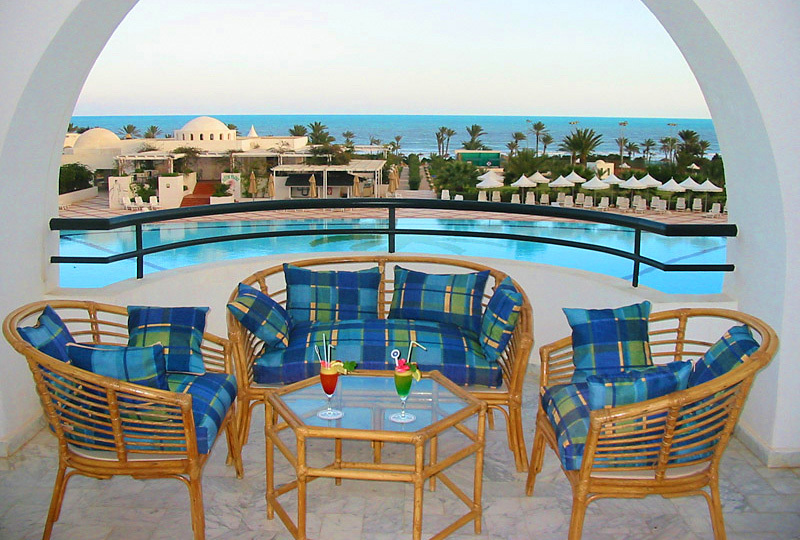 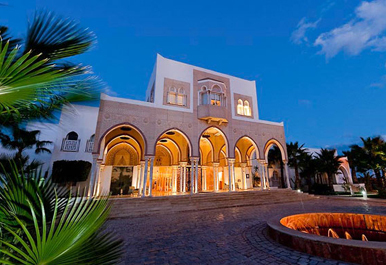 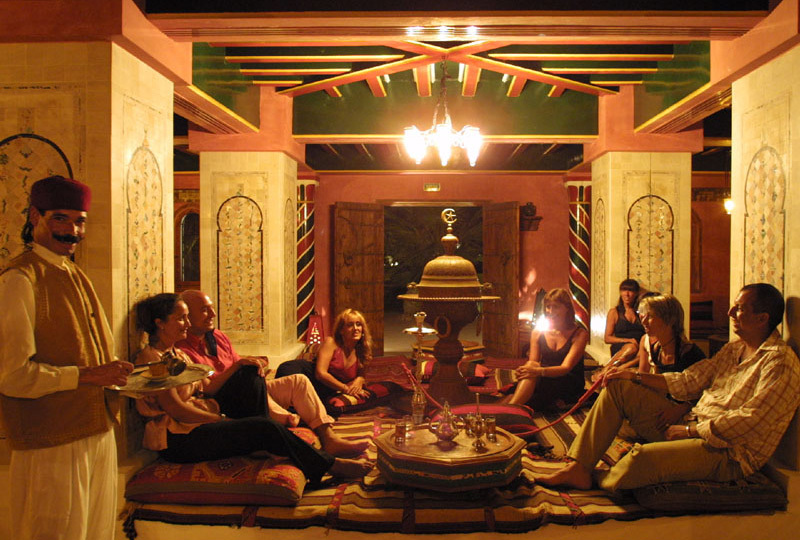 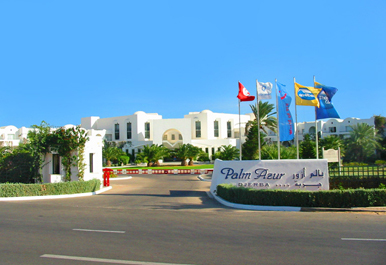 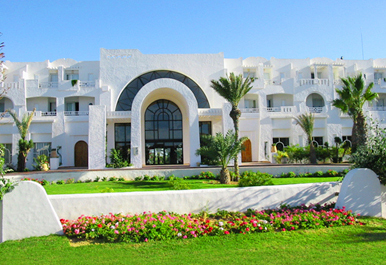 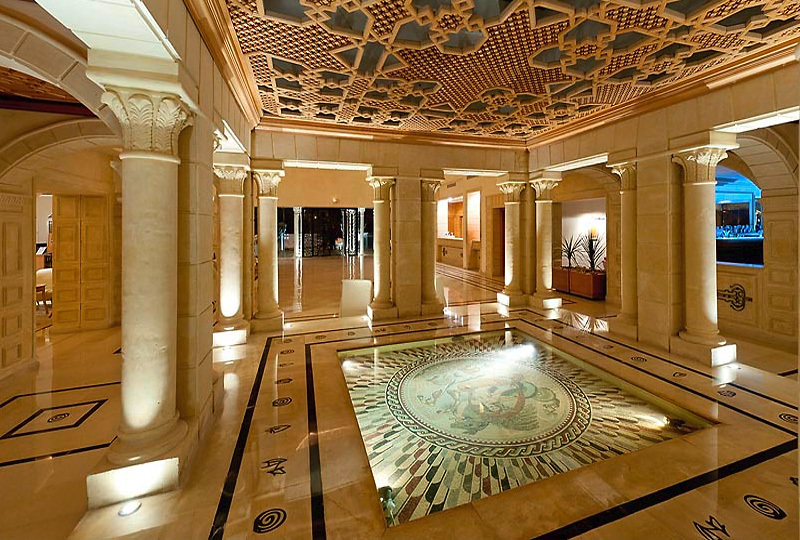 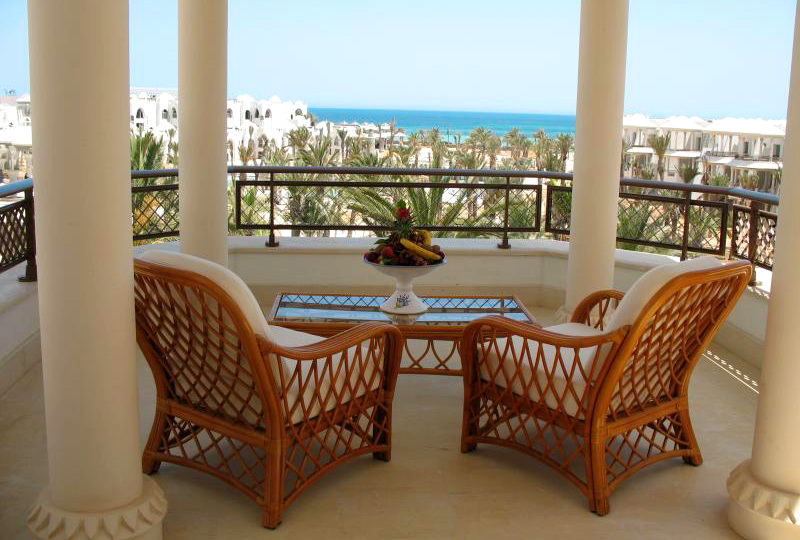 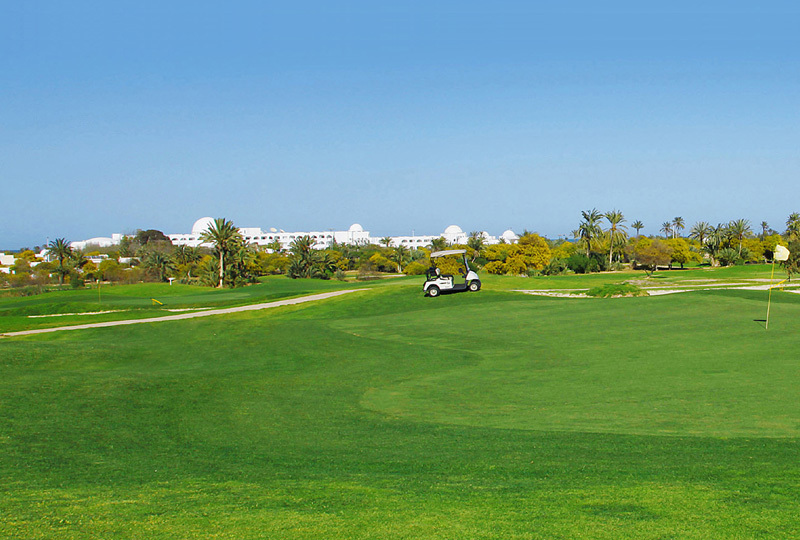 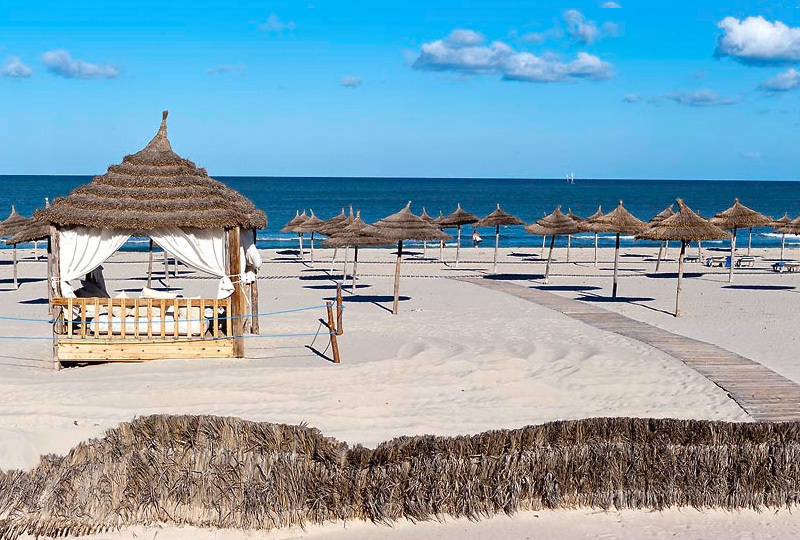 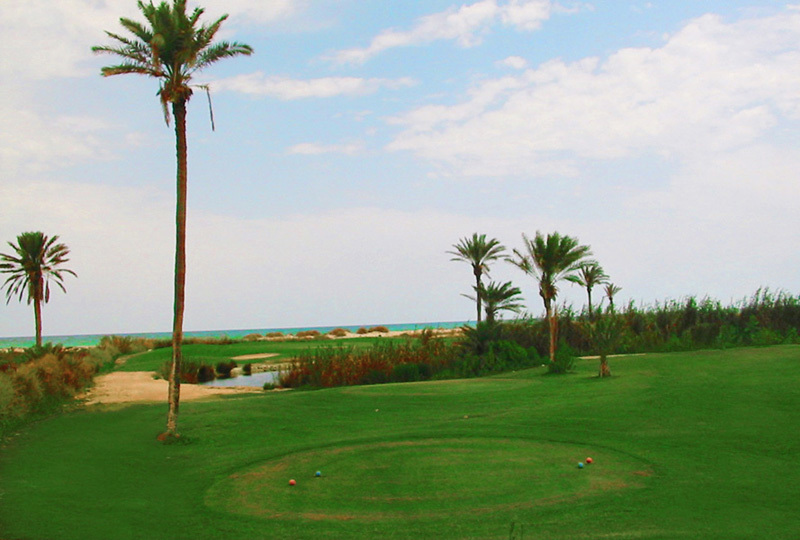 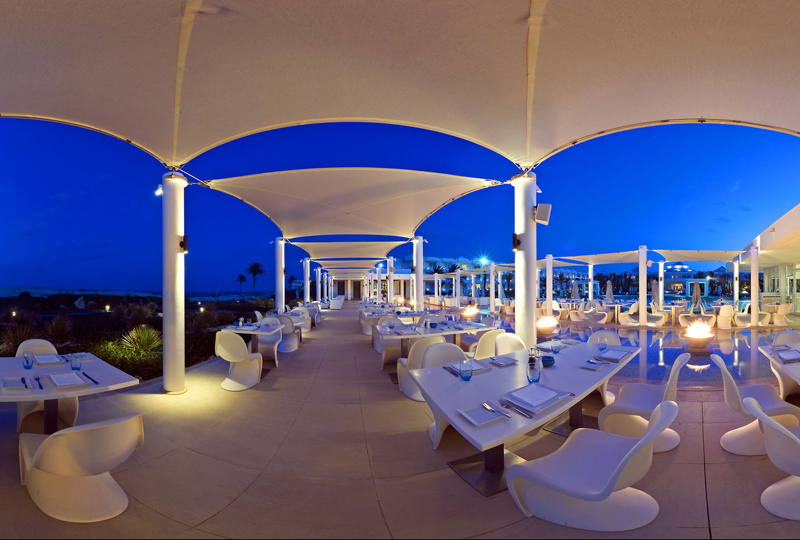 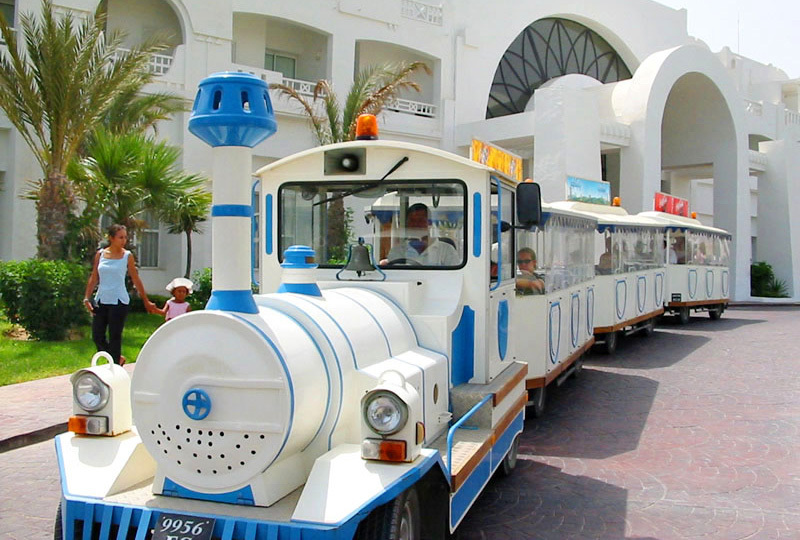 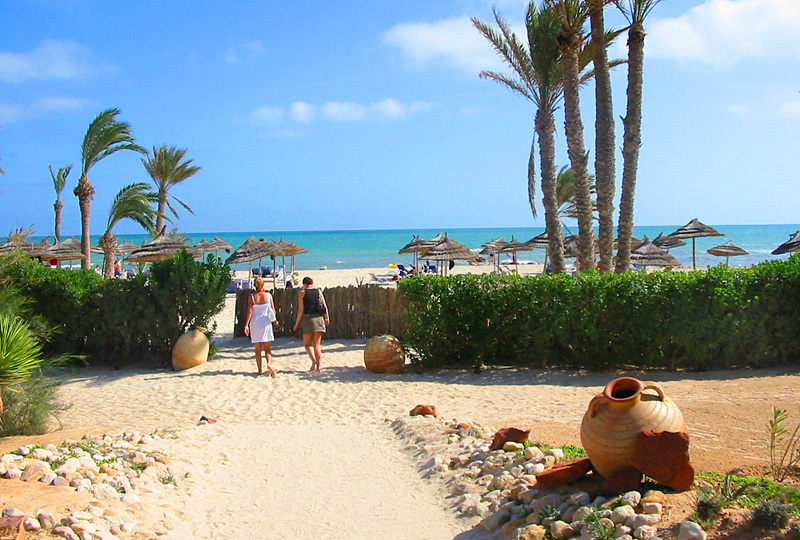 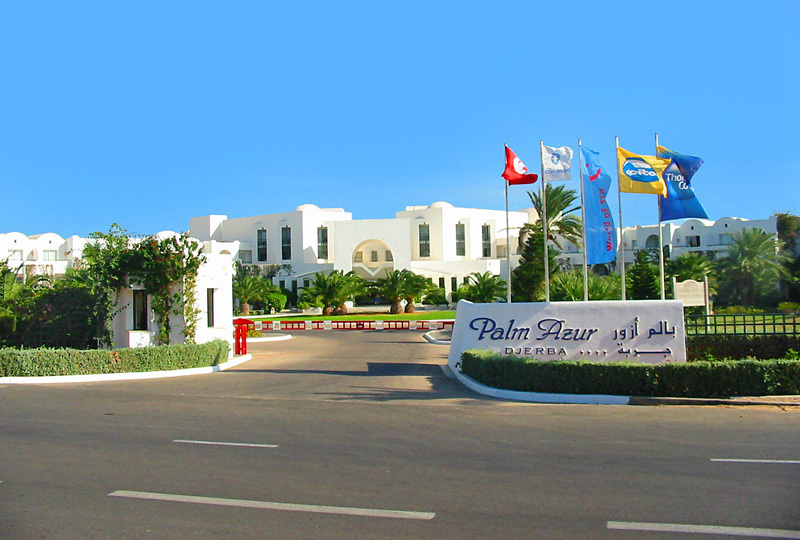 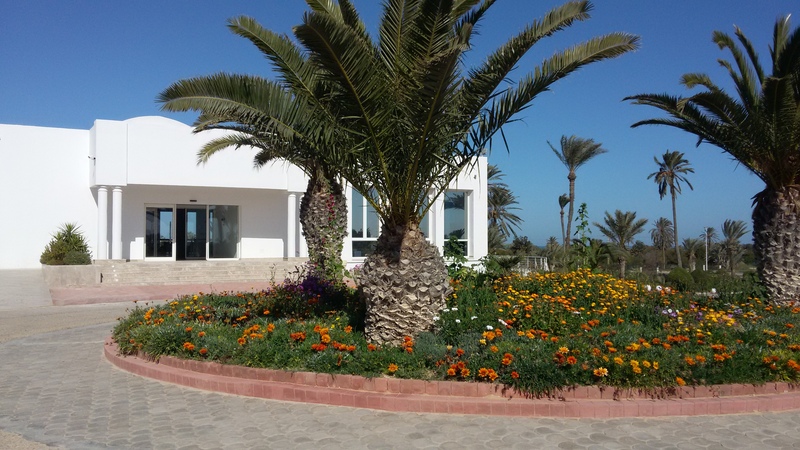 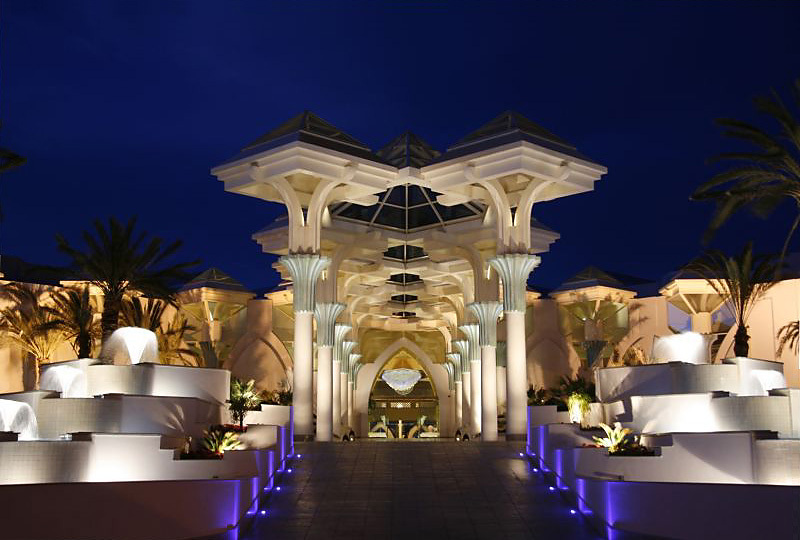 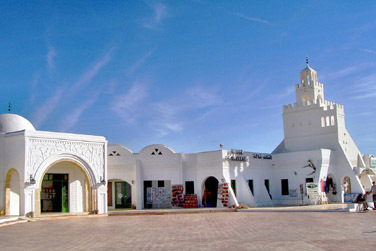 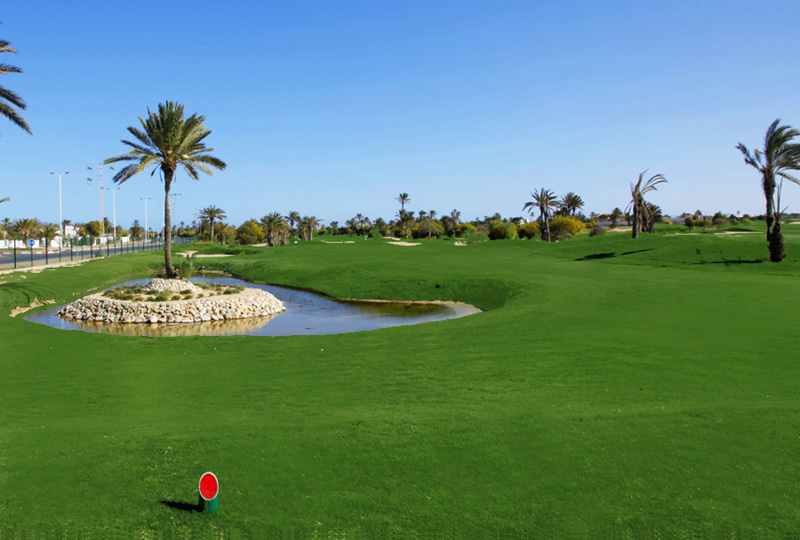 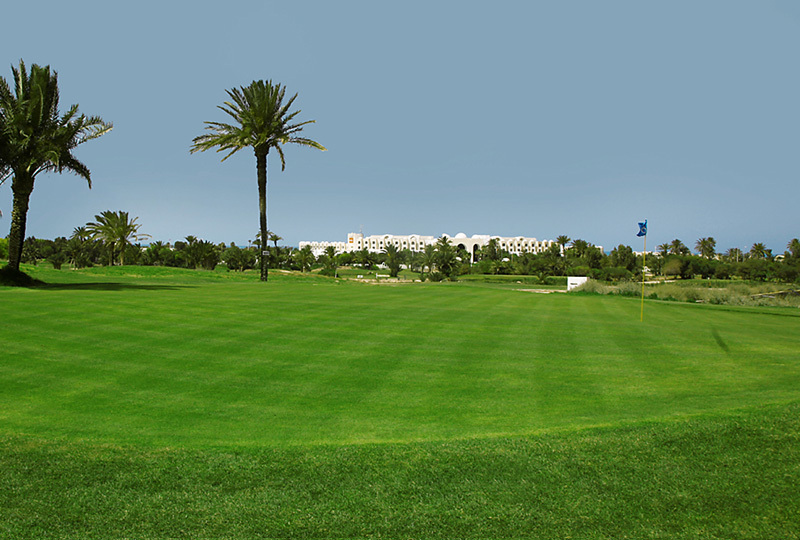 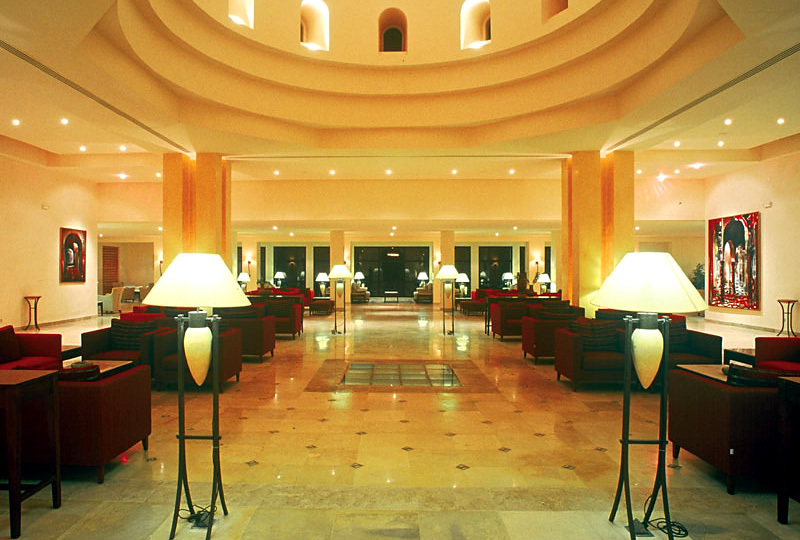 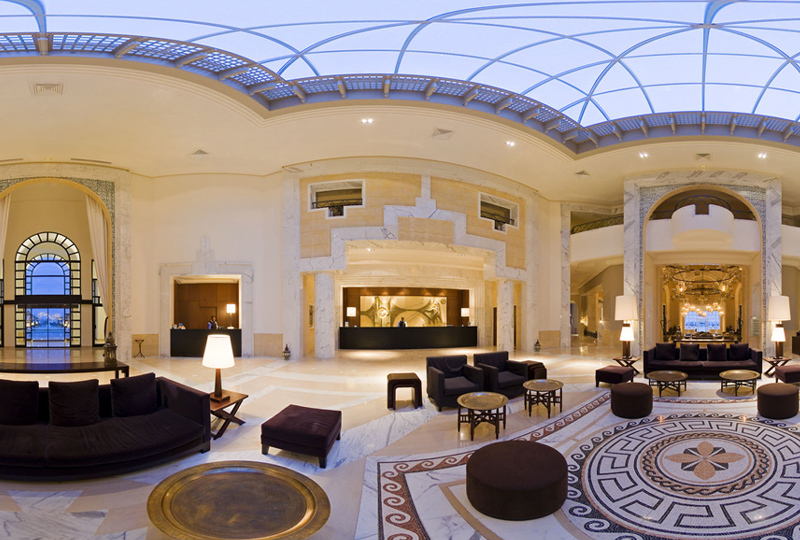 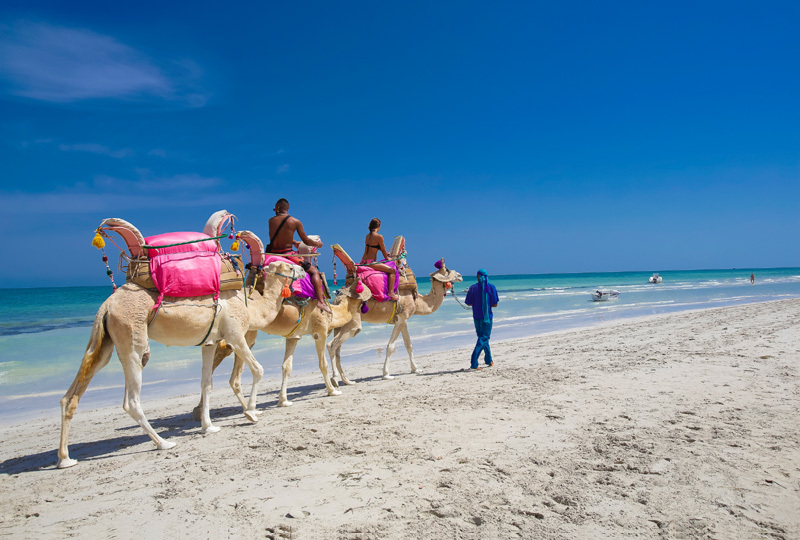 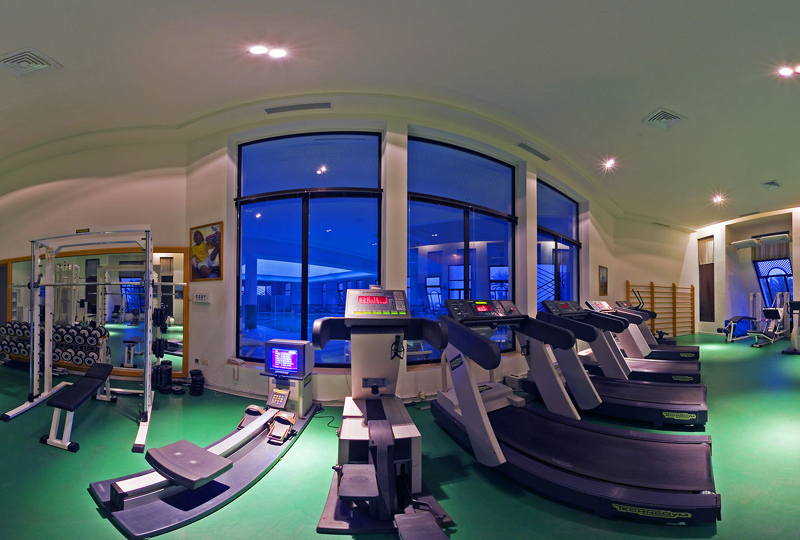 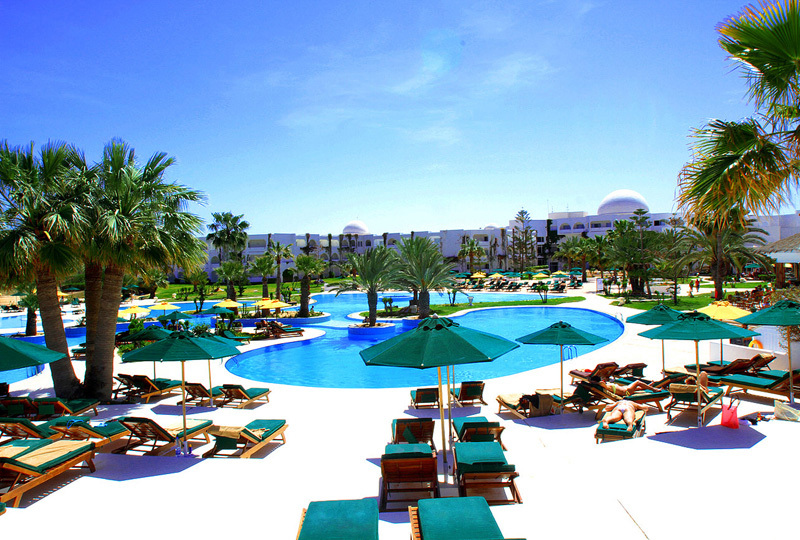 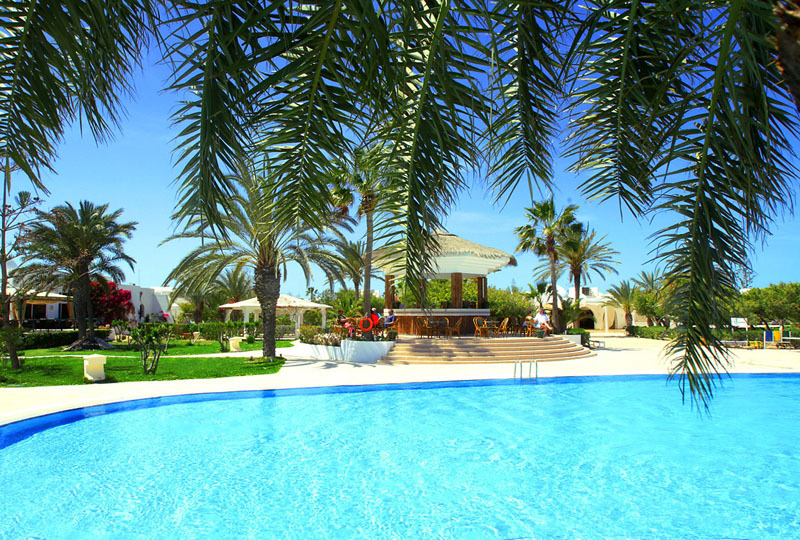 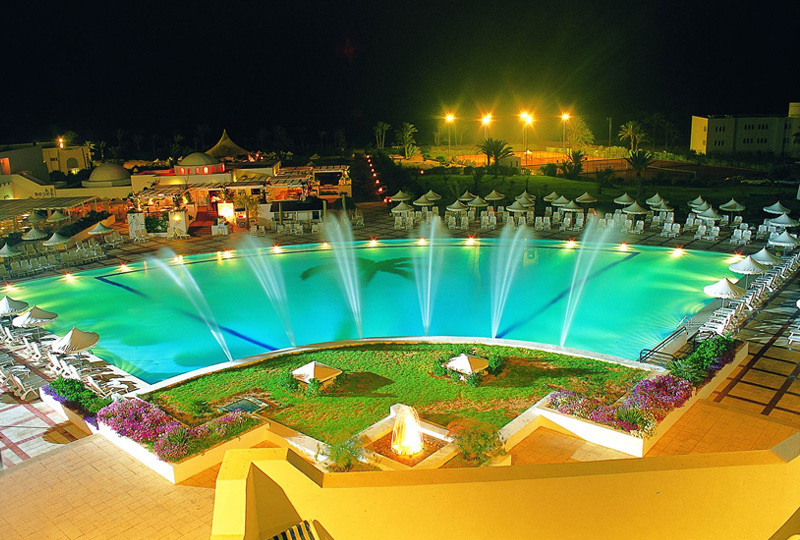 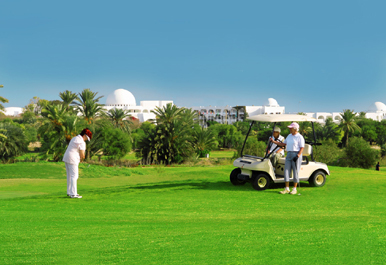 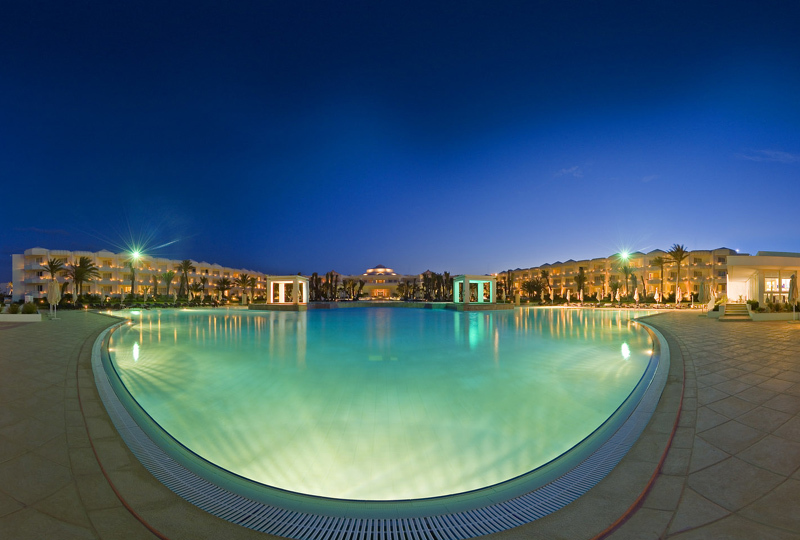 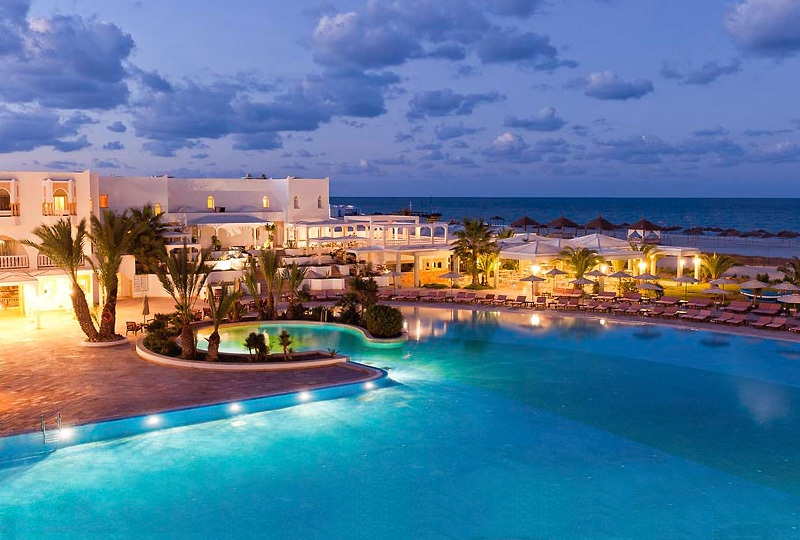 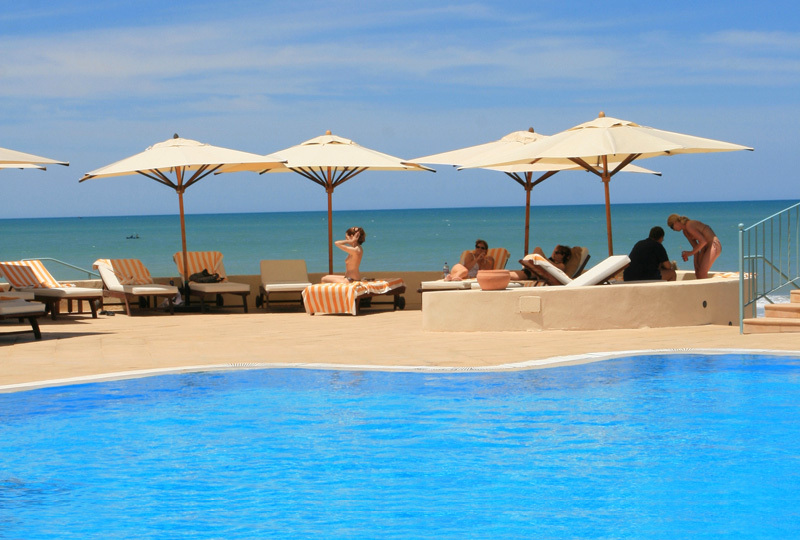 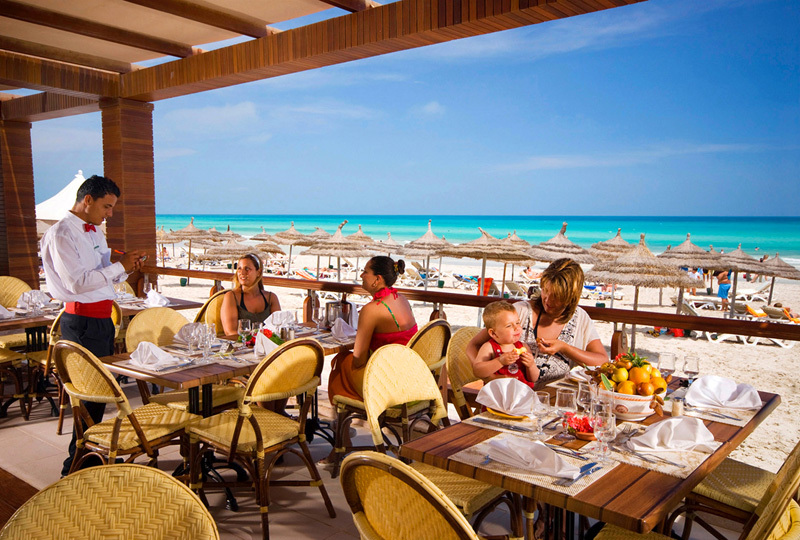 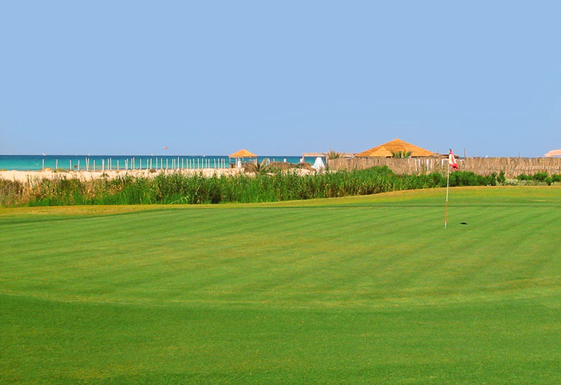 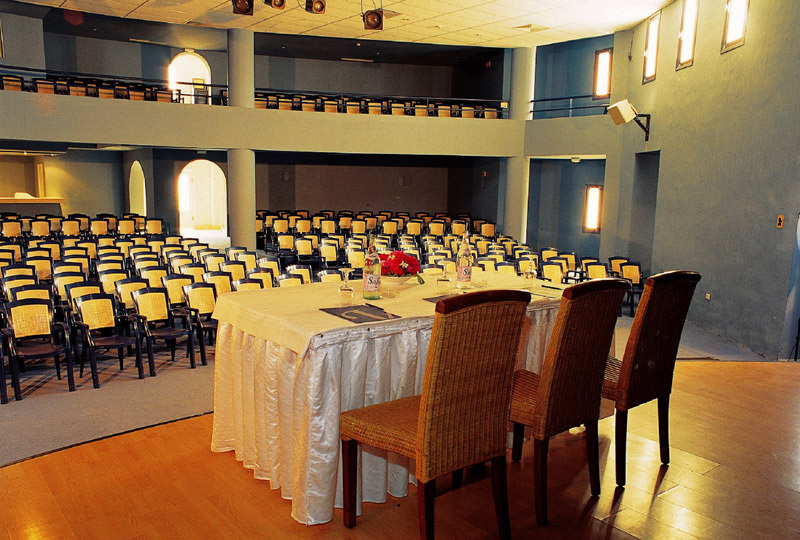 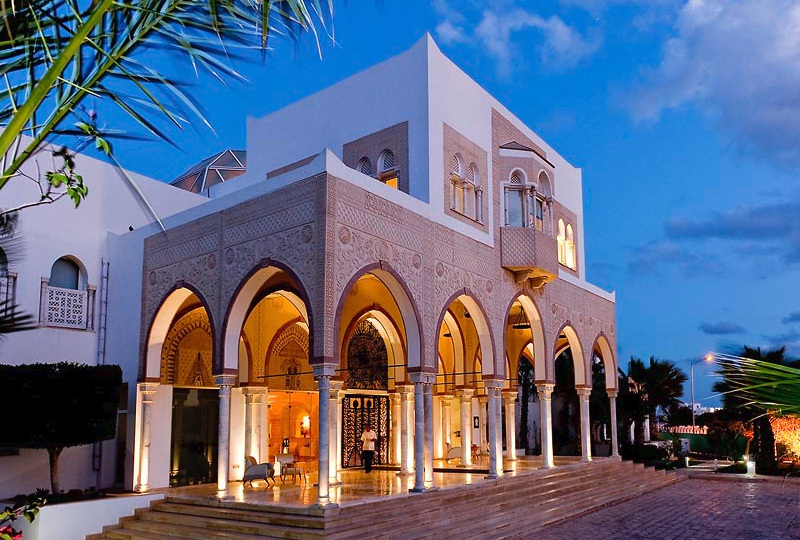 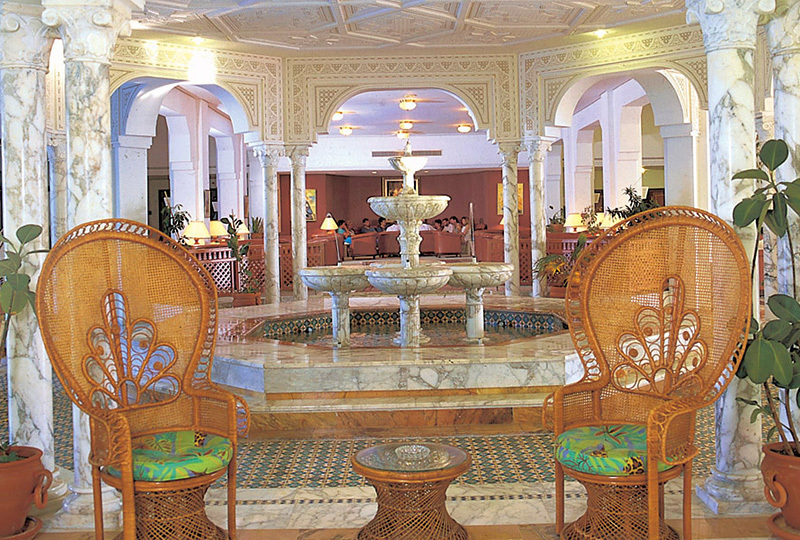 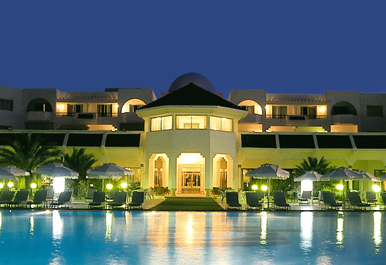 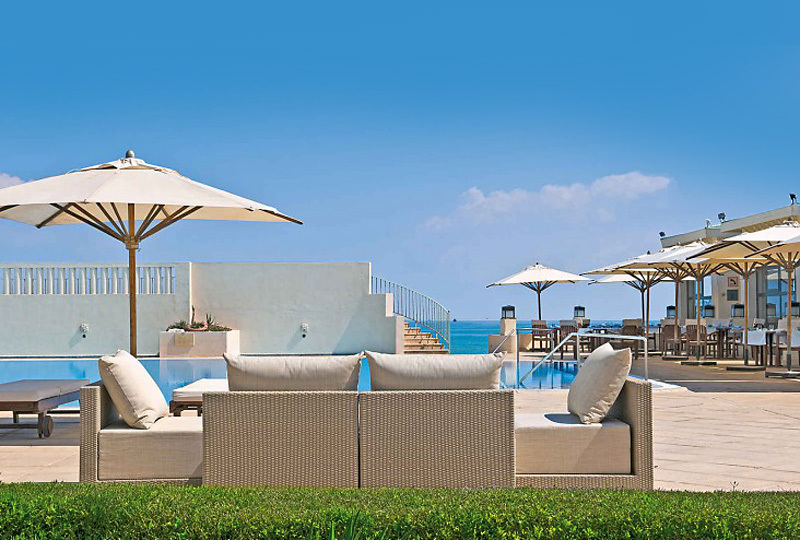 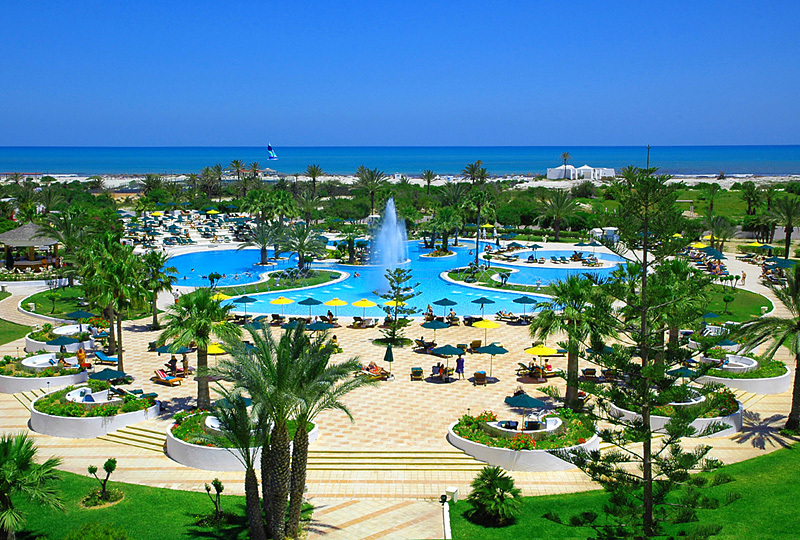 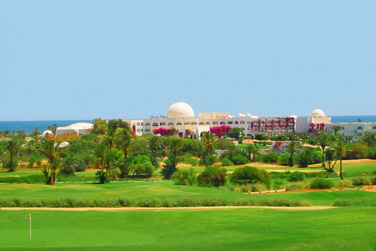 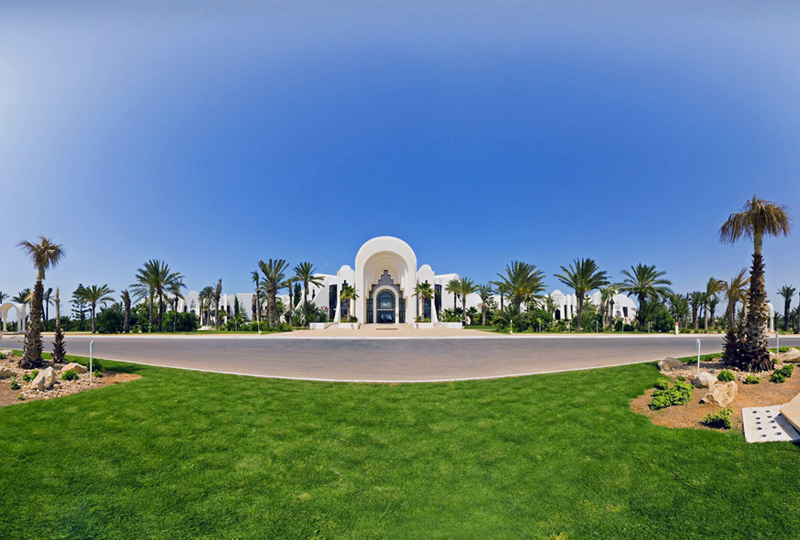 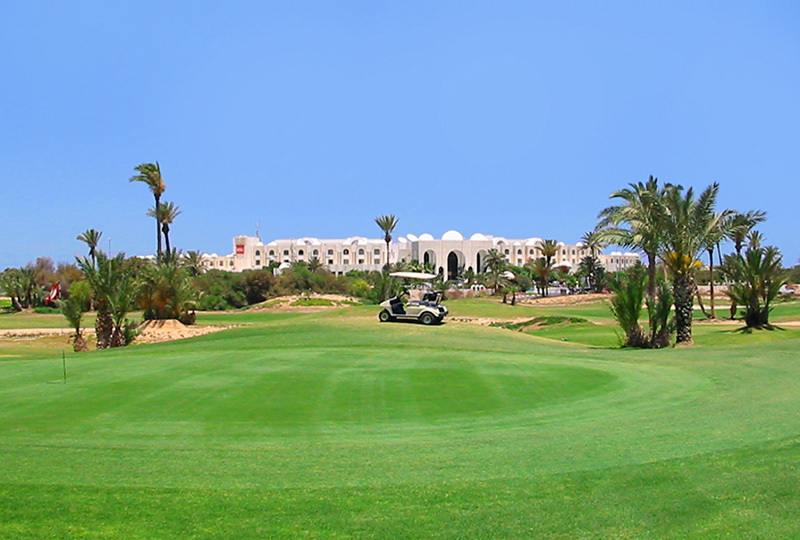 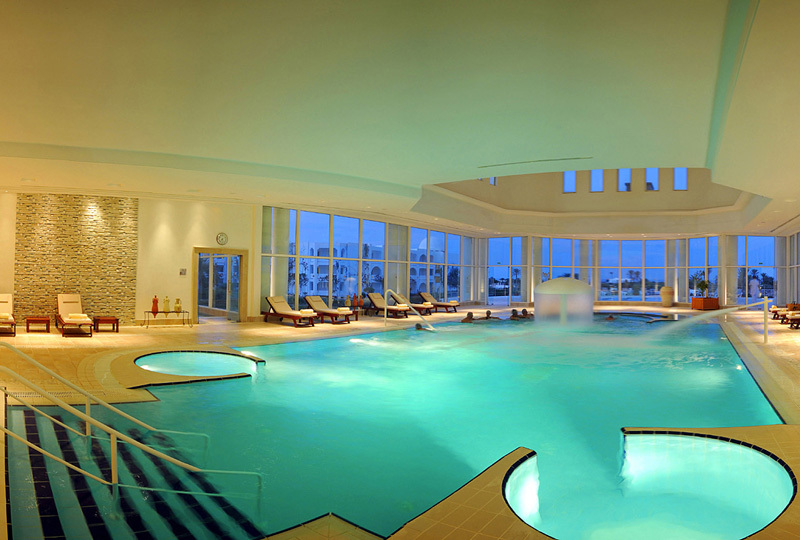 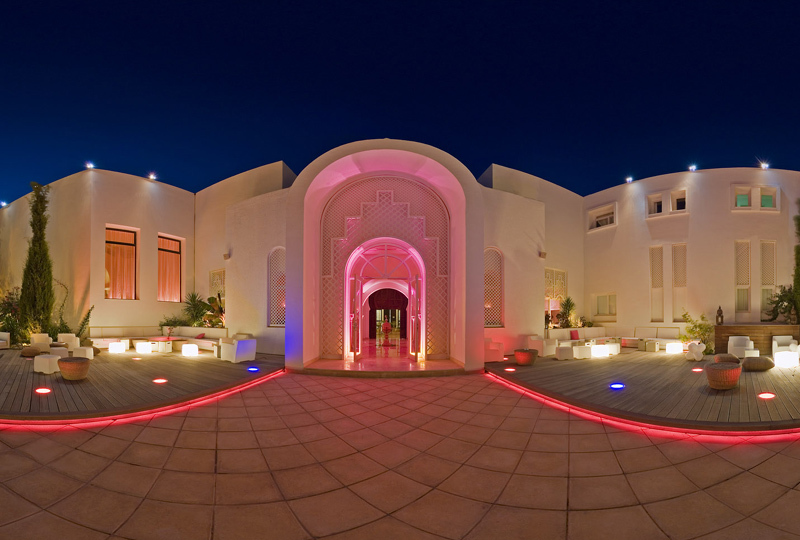 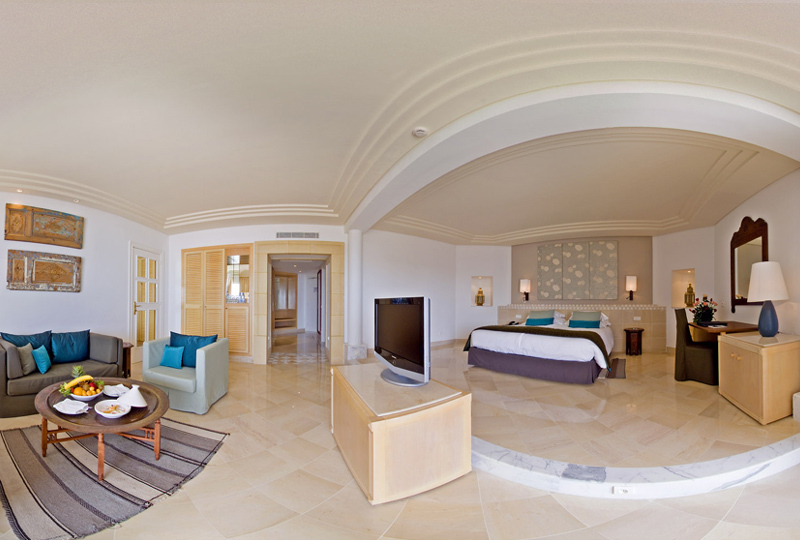 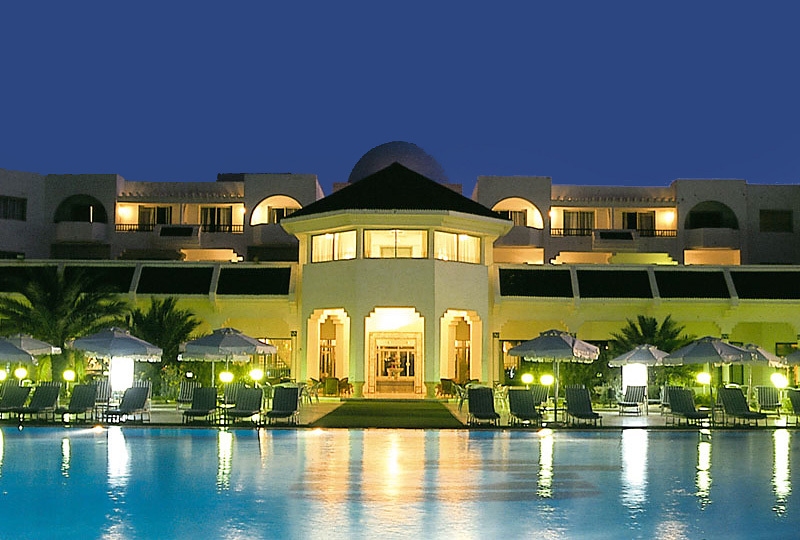 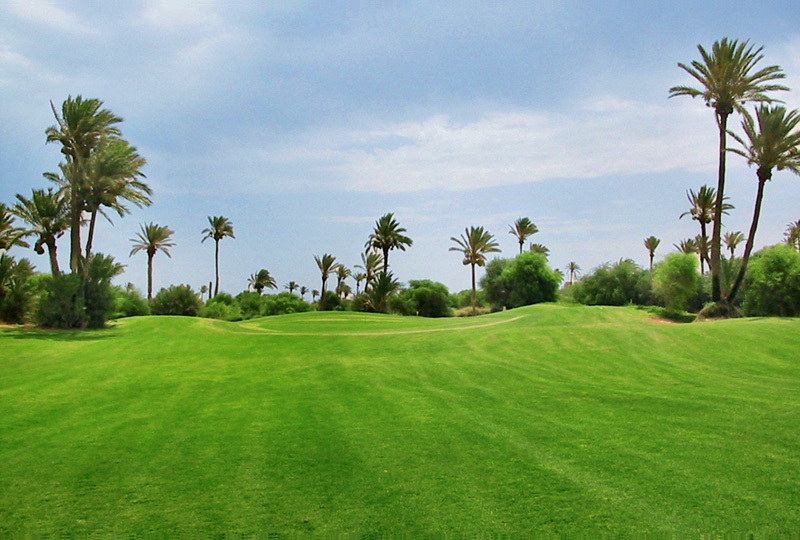 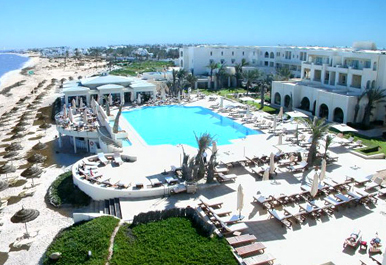 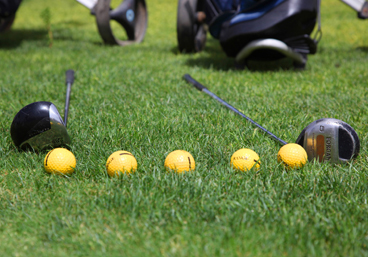 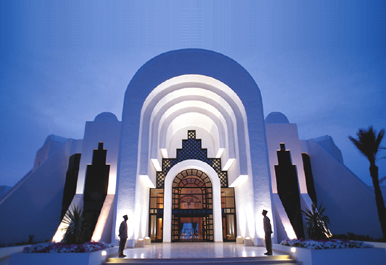 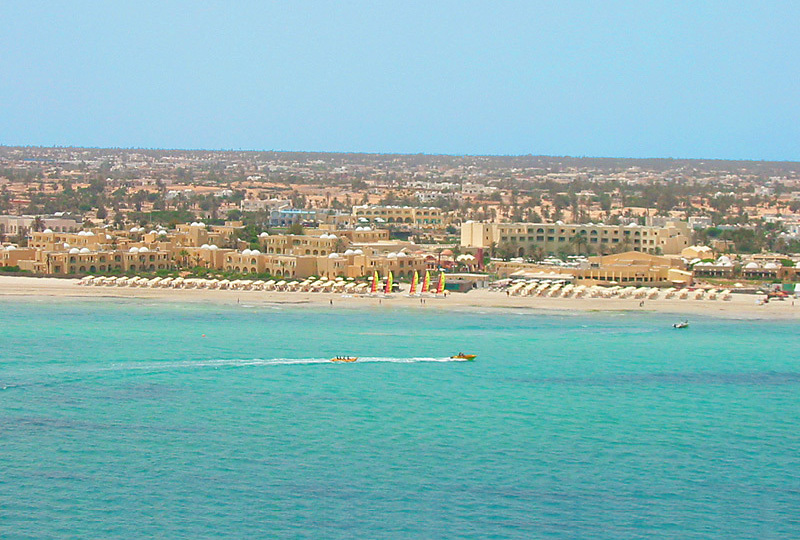 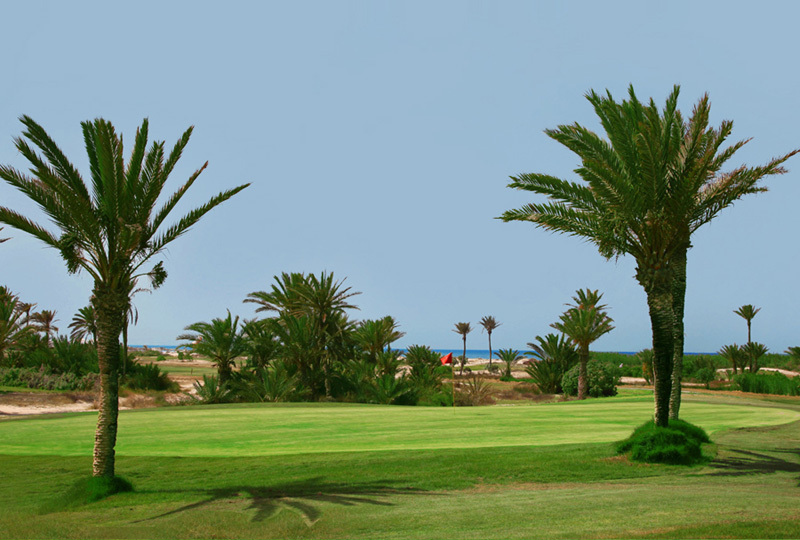 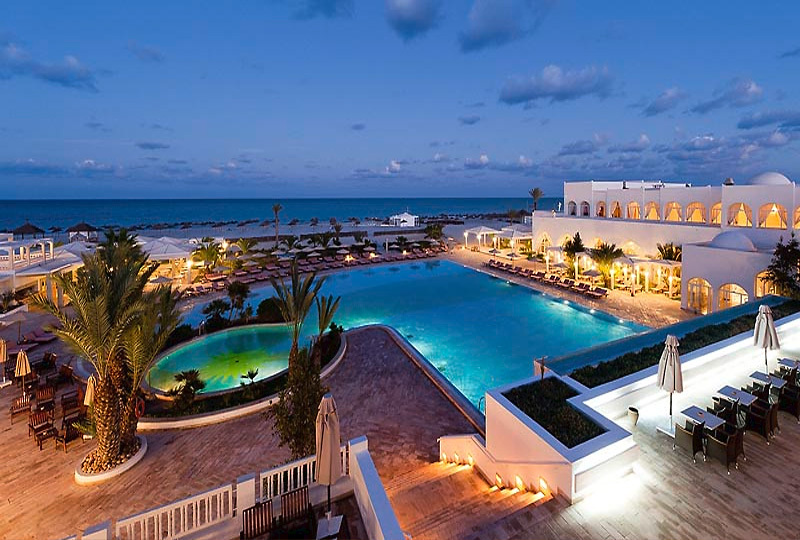 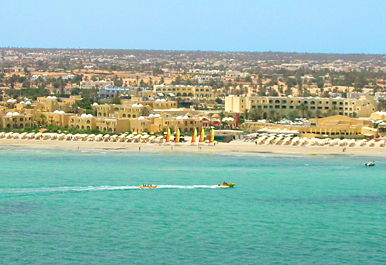 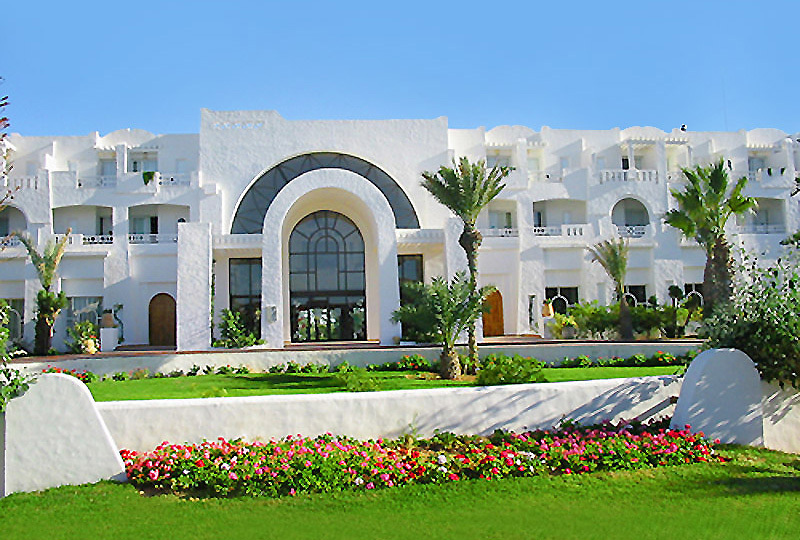 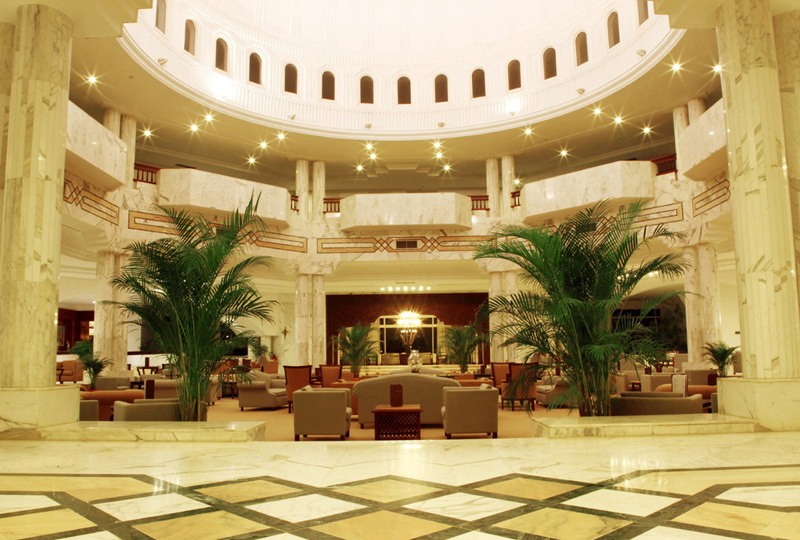 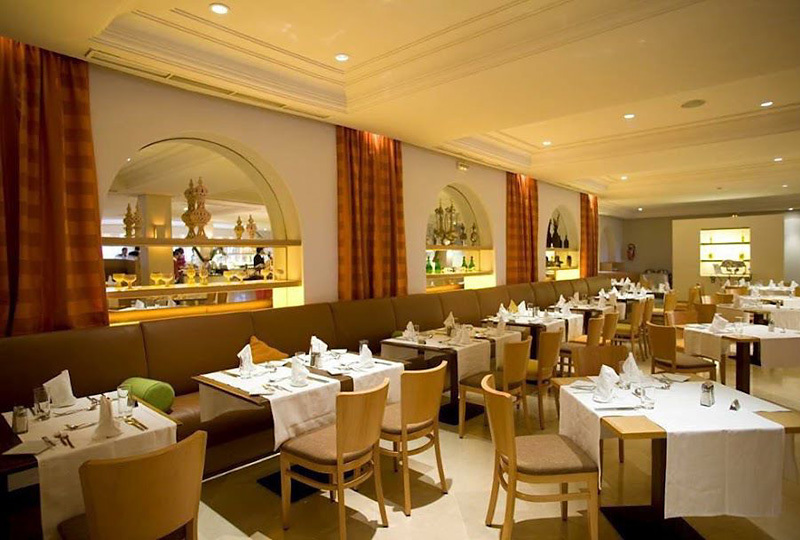 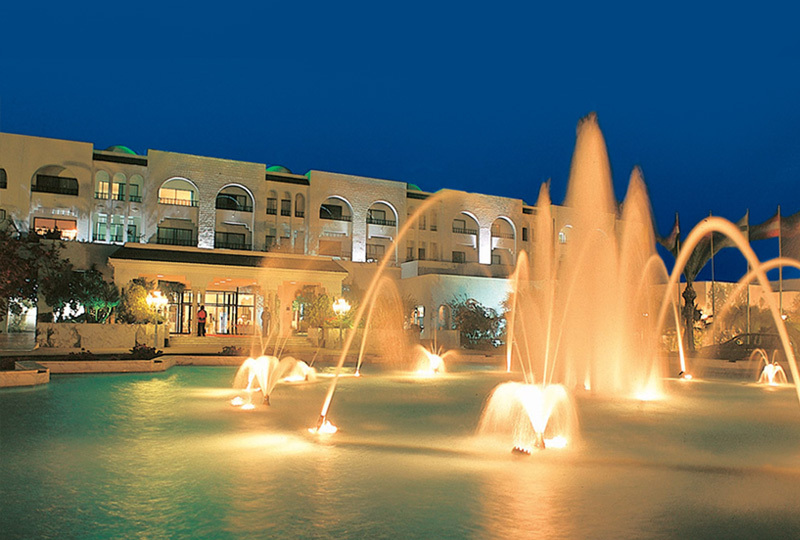 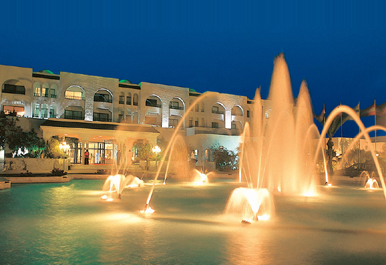 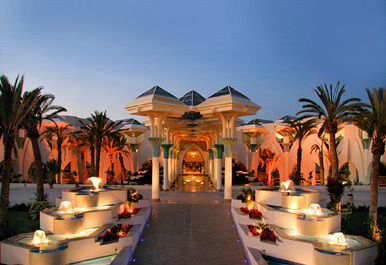 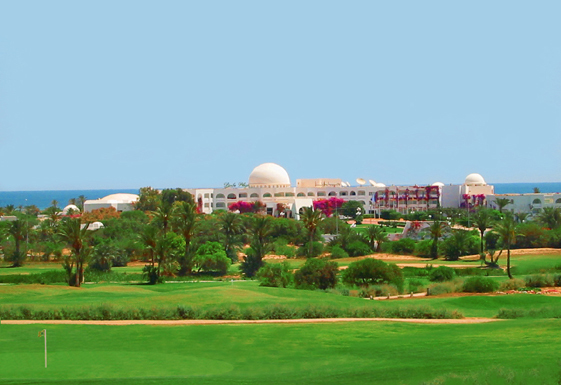 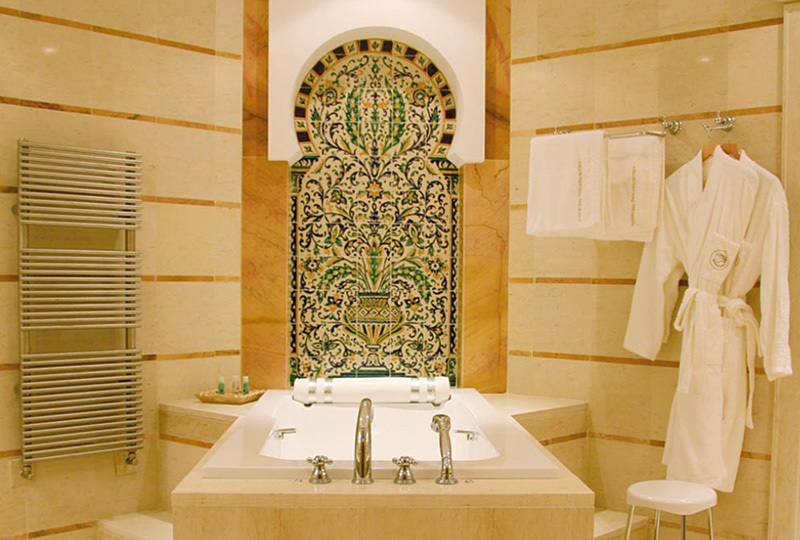 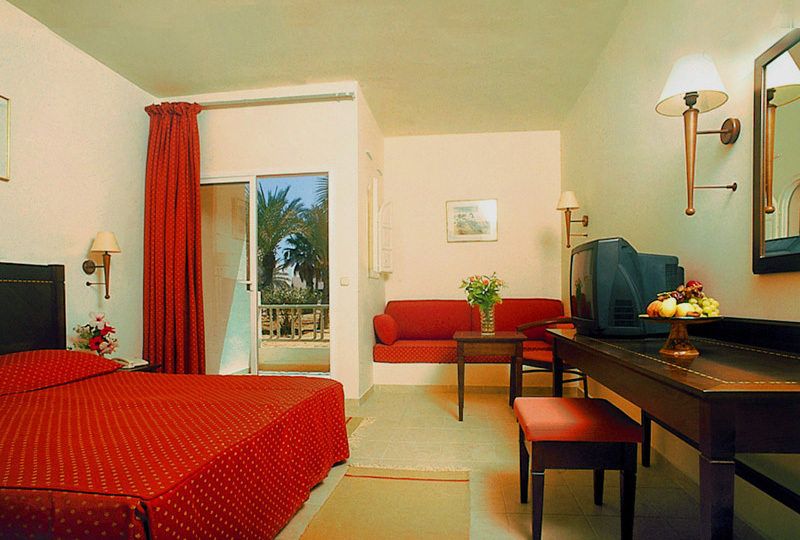 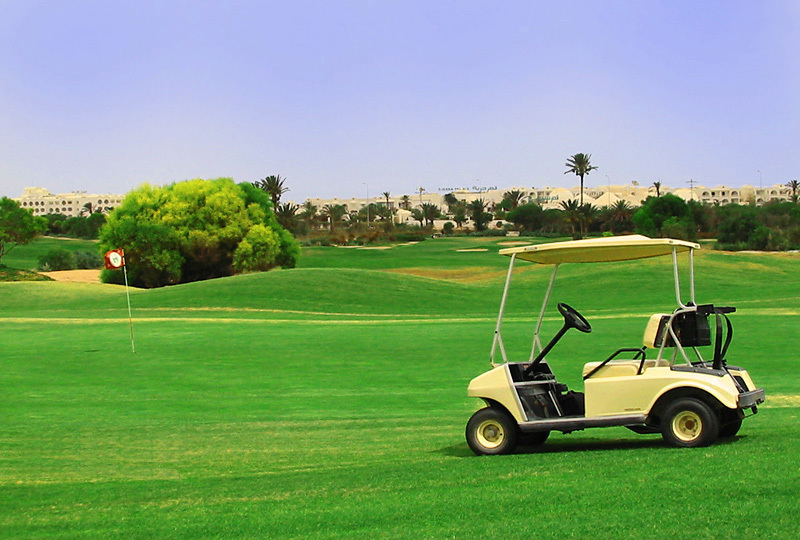 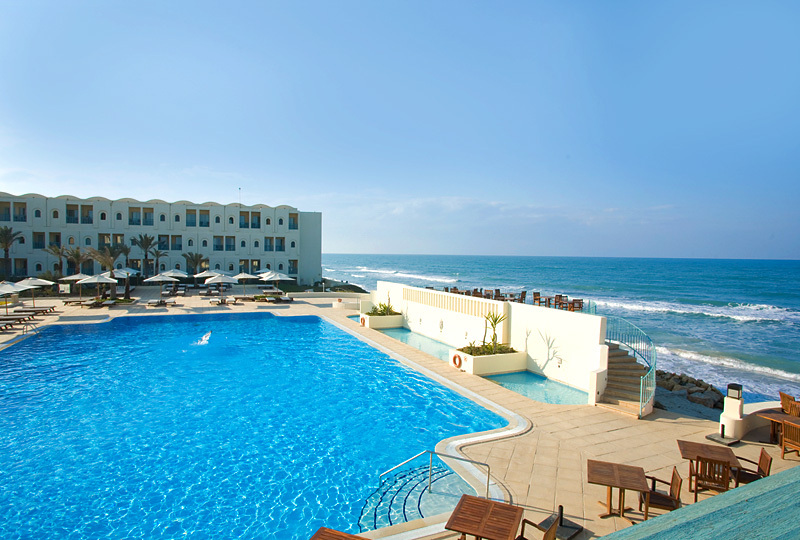 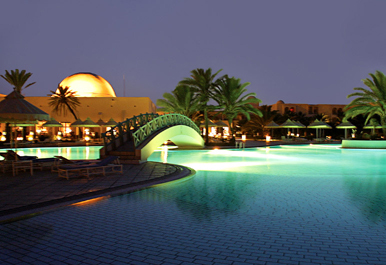 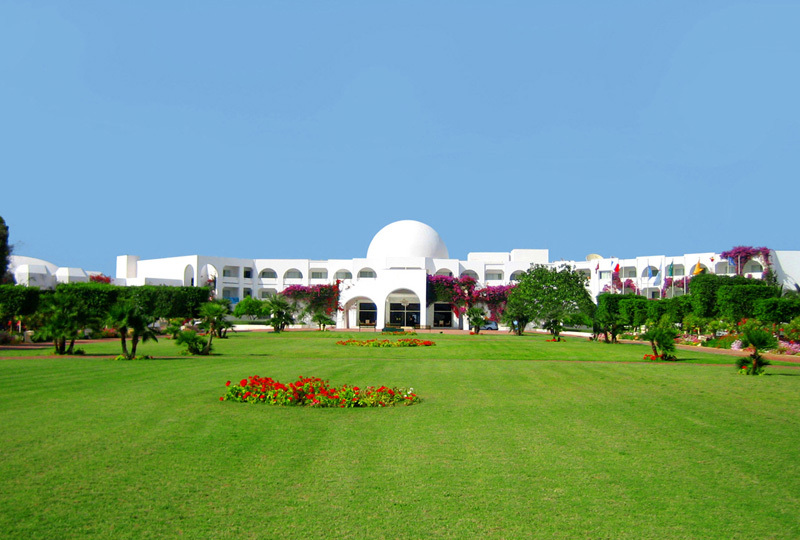 Ideally located in the heart of the touristic area the Djerba Golf Club is very easy to access by the golfers. 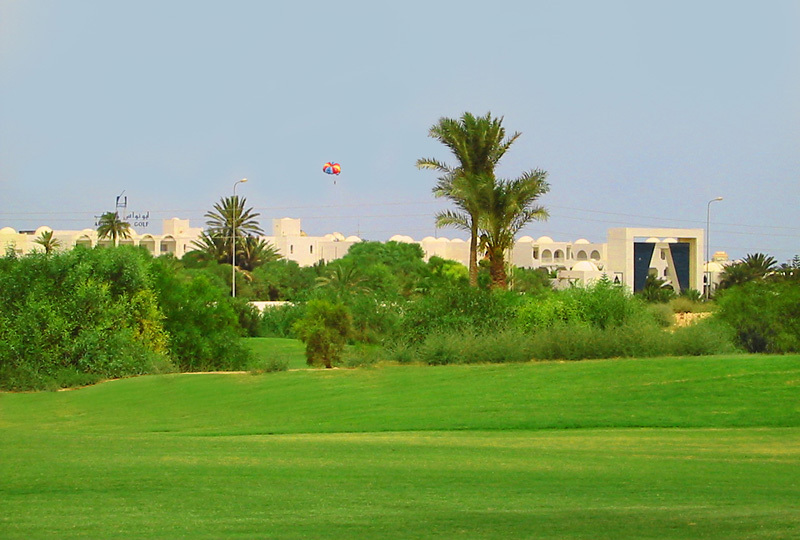 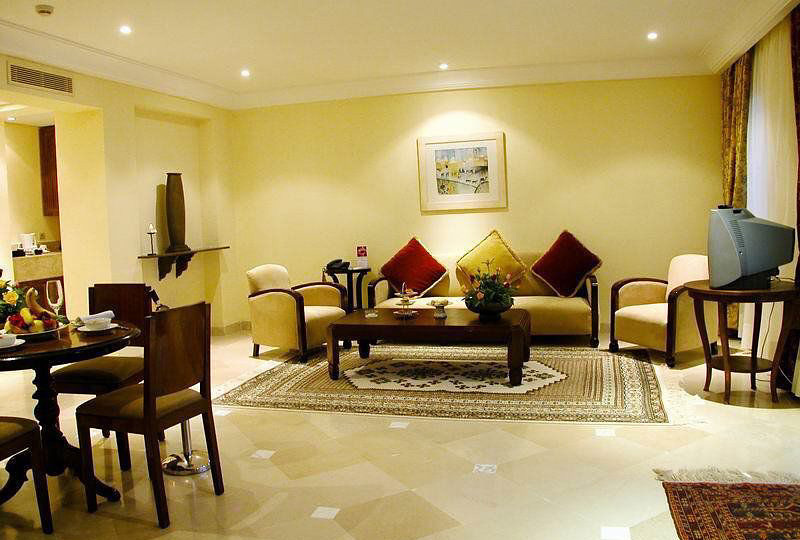 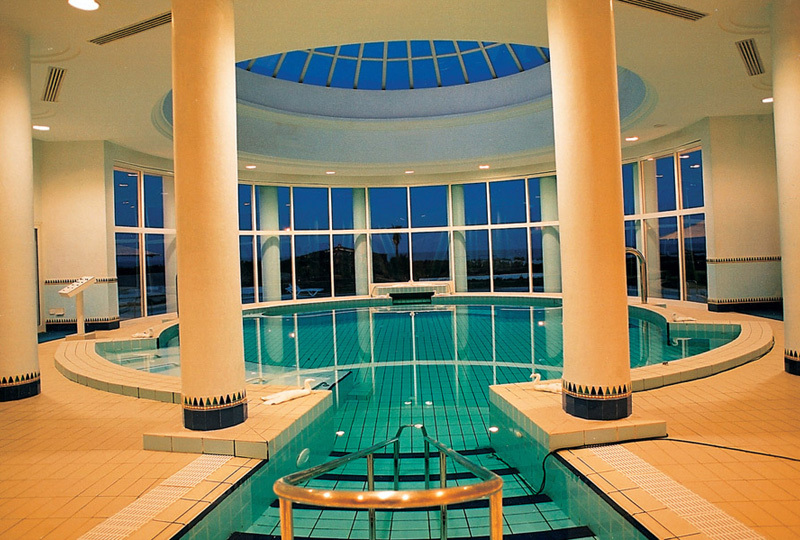 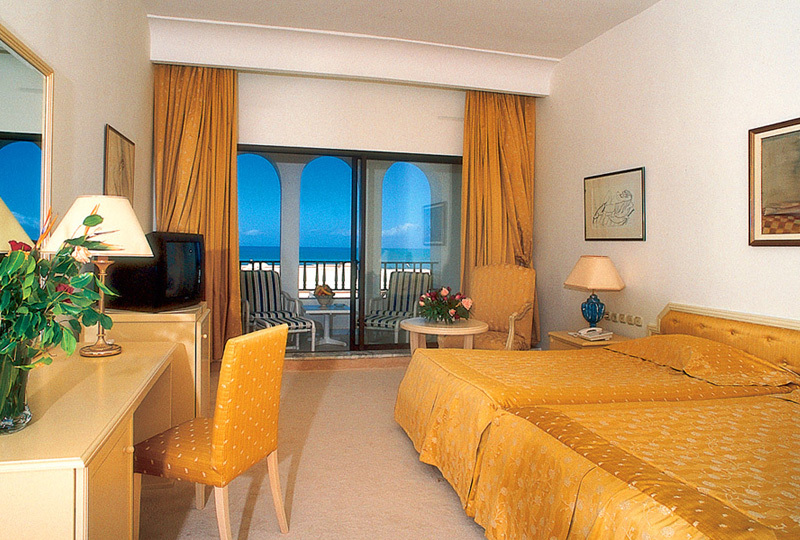 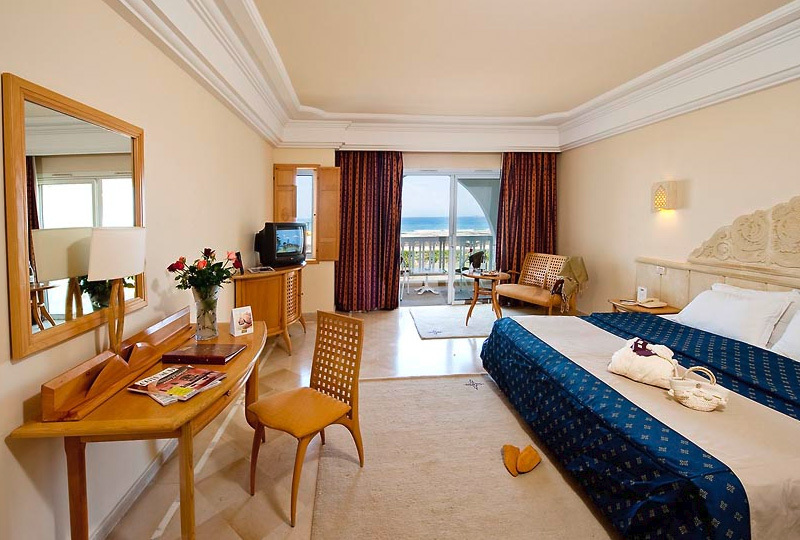 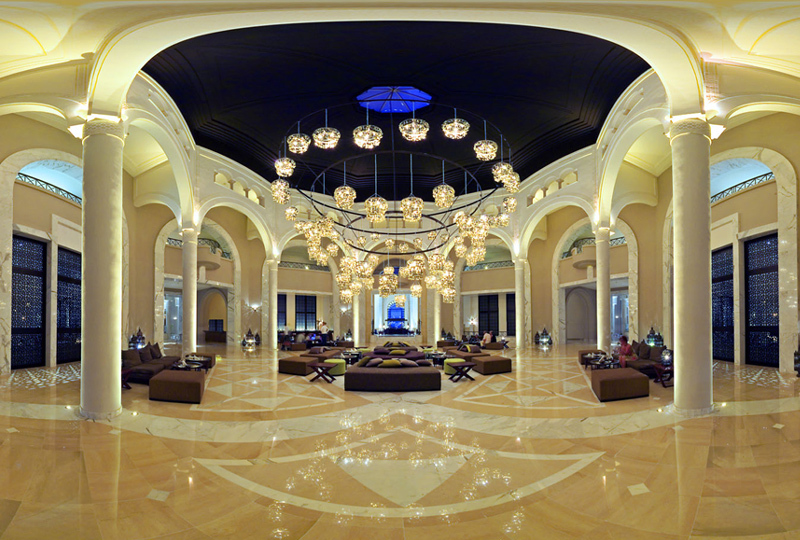 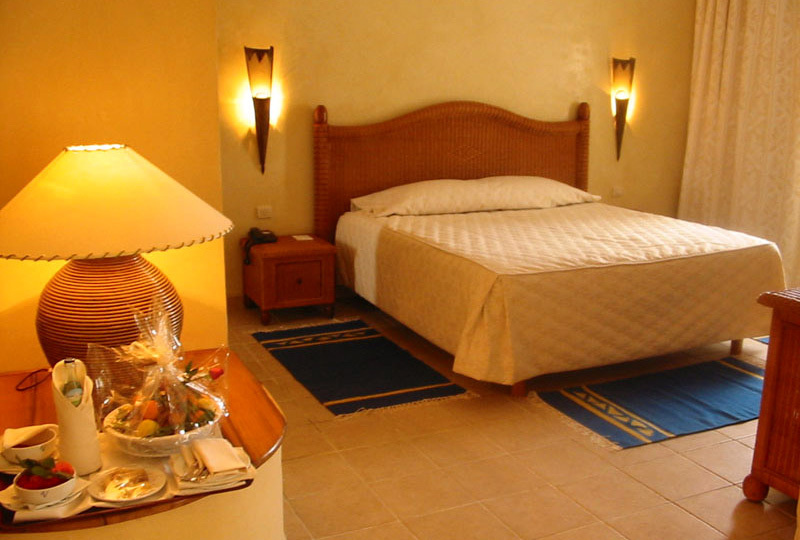 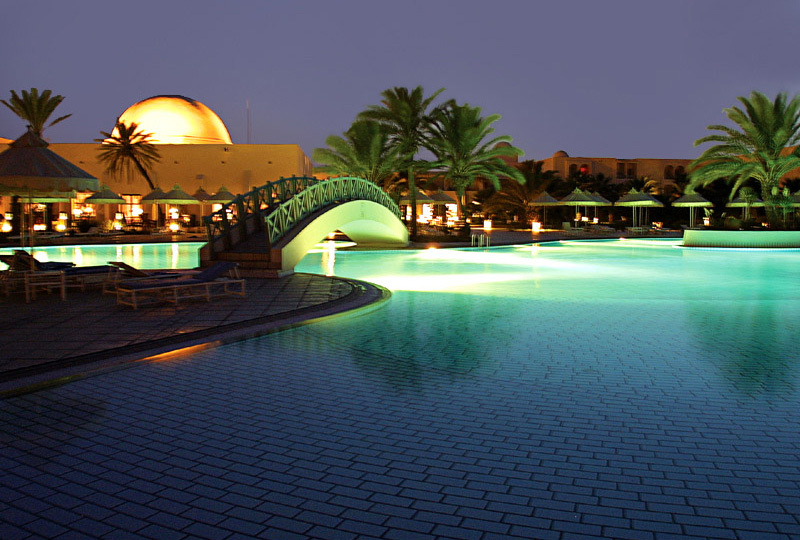 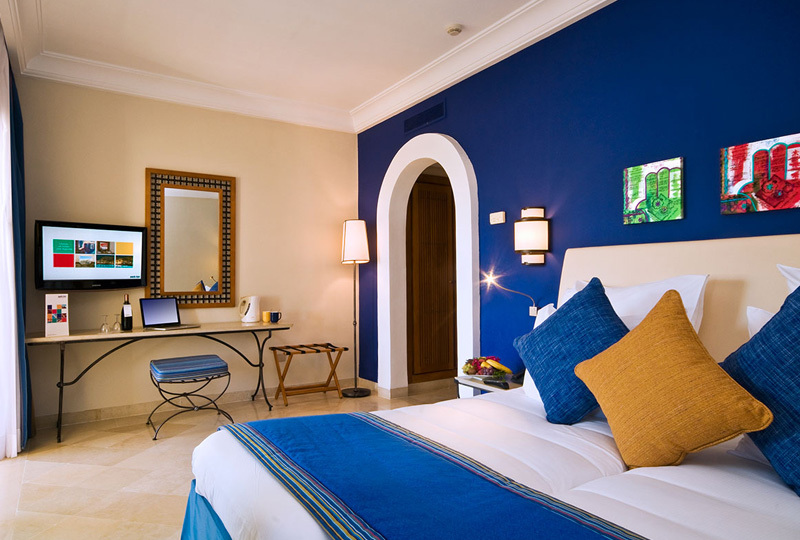 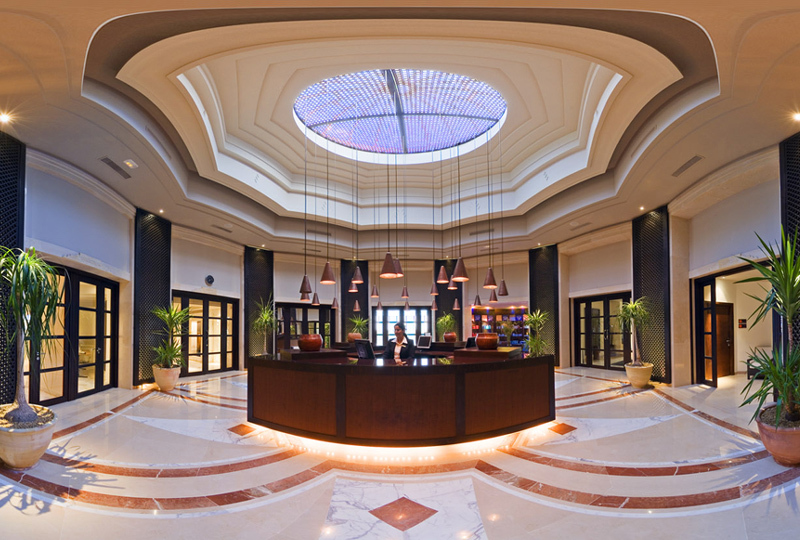 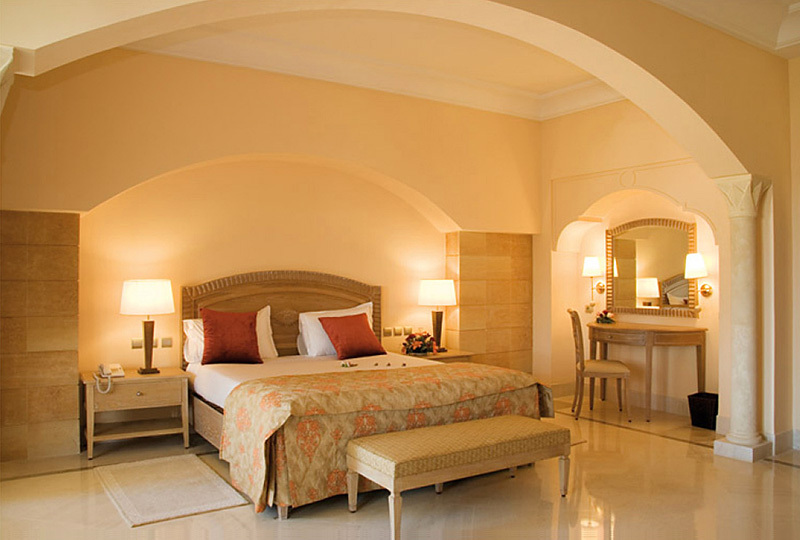 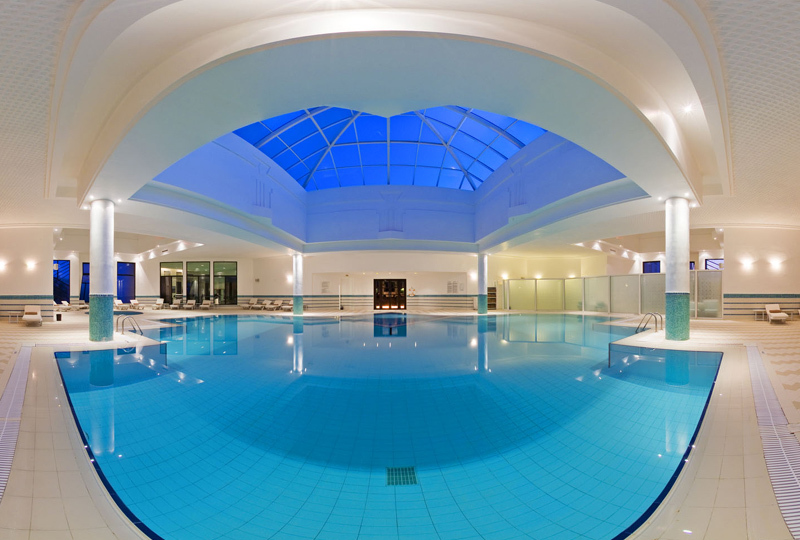 Surrounded with hotels the course is at a short walking distance from any hotel.